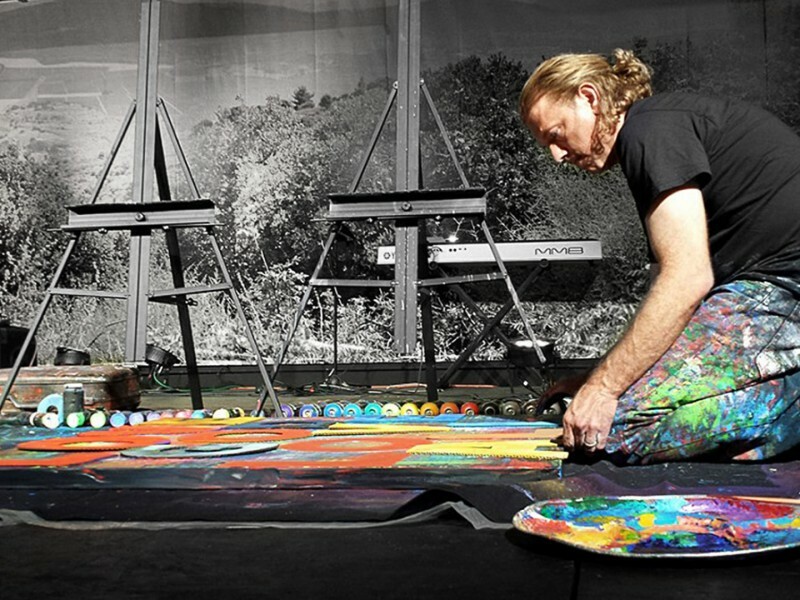 William is an established, nationally known artist who creates beautiful & inspirational commissioned, live, & studio works of art. 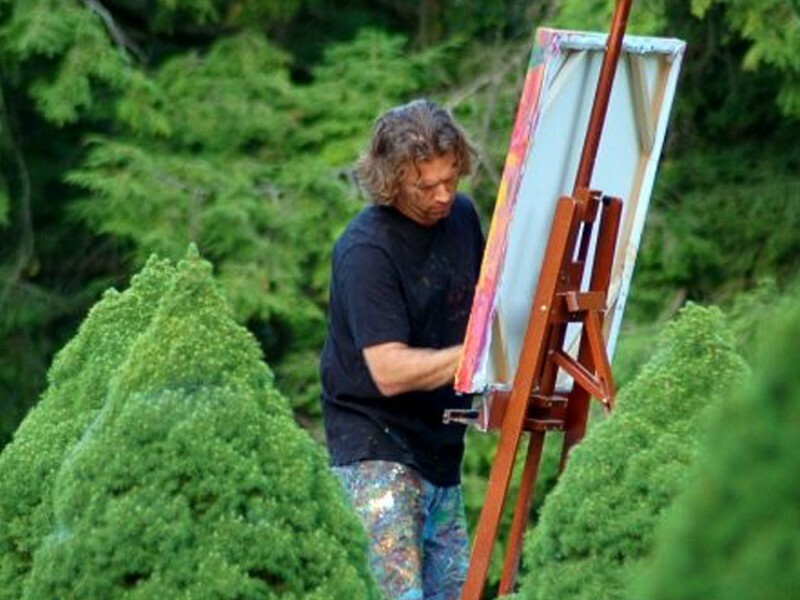 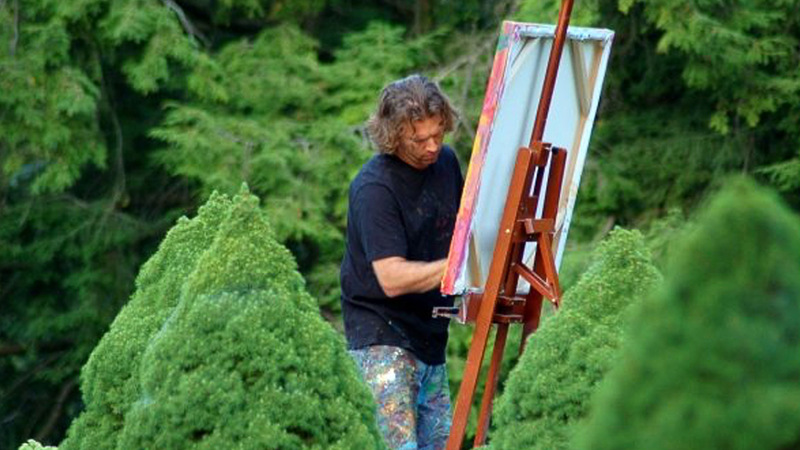 William’s paintings have been exhibited and purchased from coast to coast, and he brings more than twenty years of experience as an artist & a graphic designer to each painting. 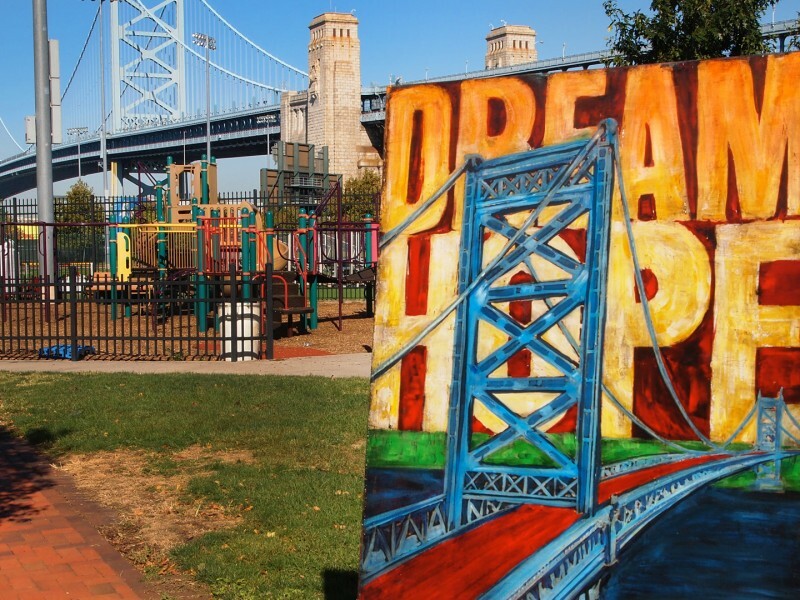 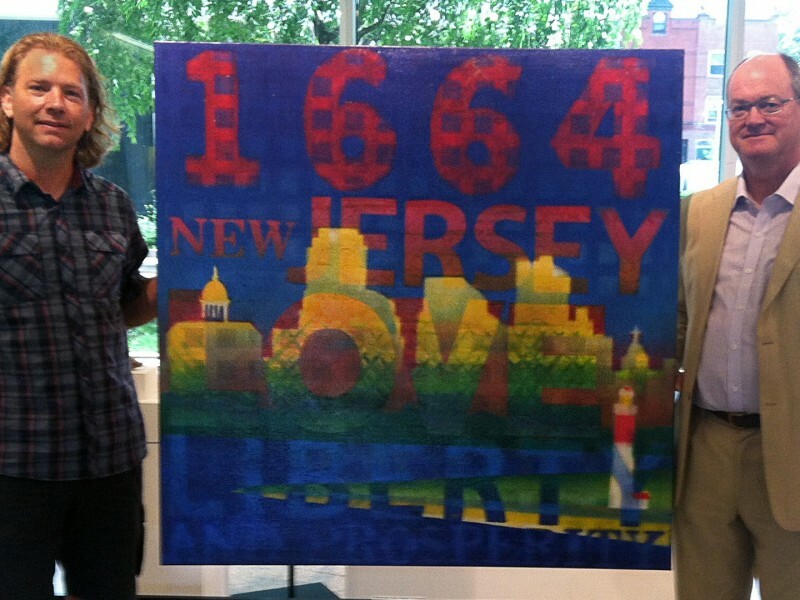 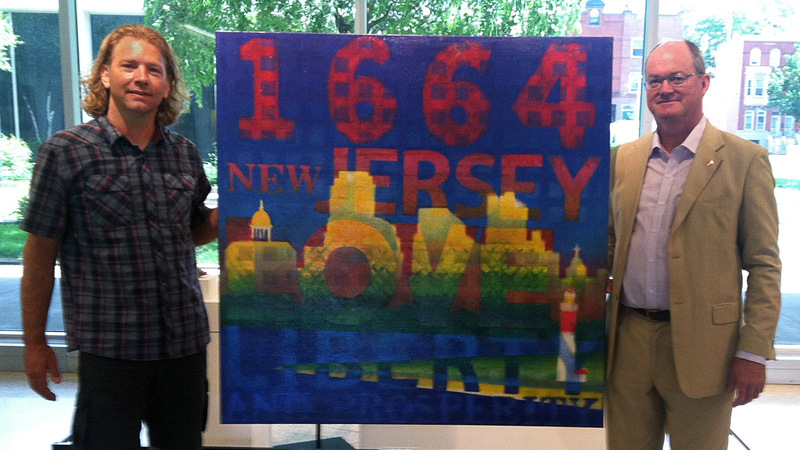 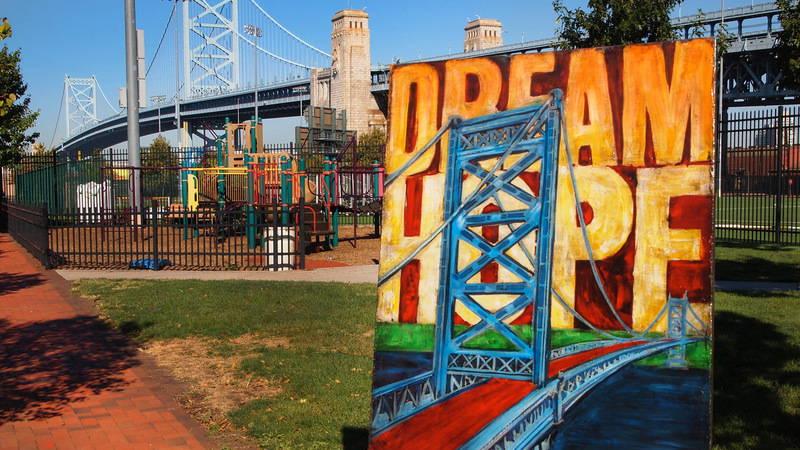 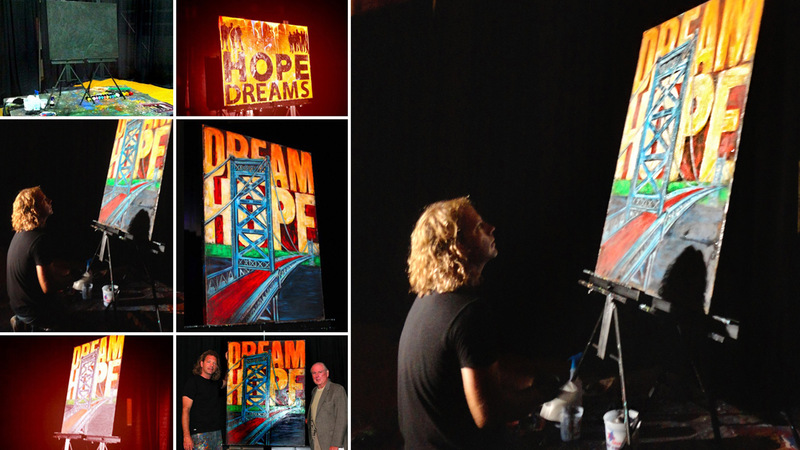 I am honored to have recently created a painting for the city of Camden, NJ, which was signed by former President Barack Obama and to also create live art for the National Governor’s Association (all 50 State Governors) and for Jon Bon Jovi. 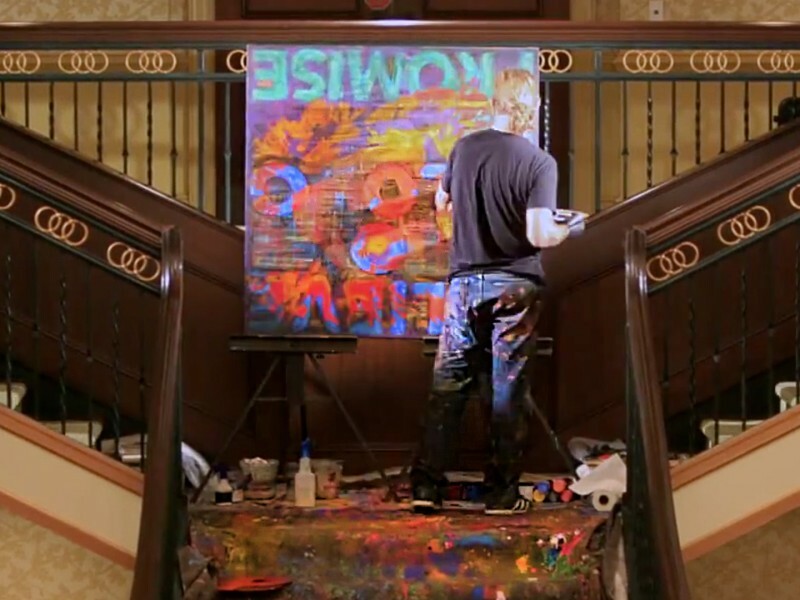 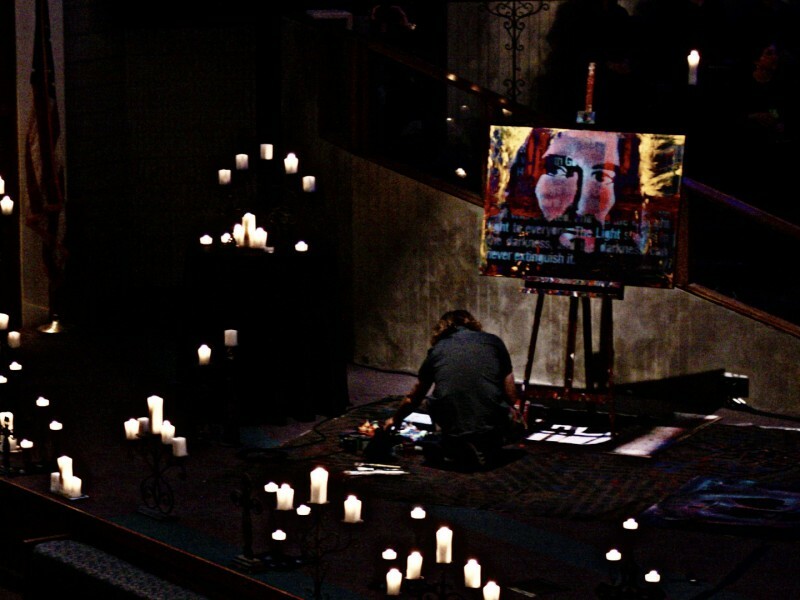 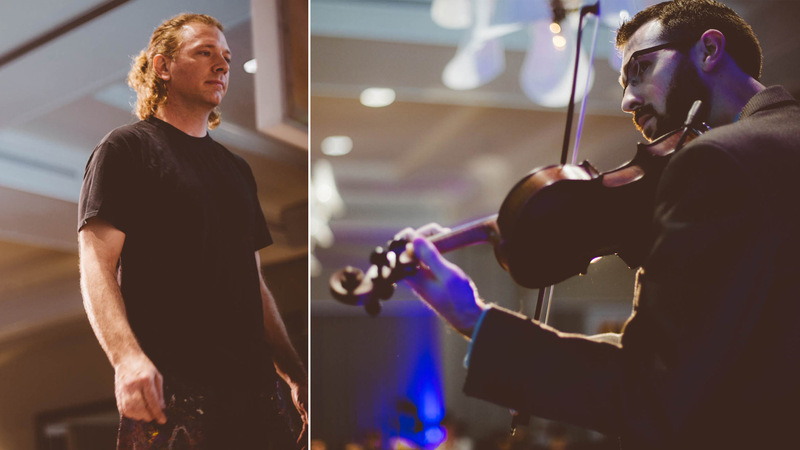 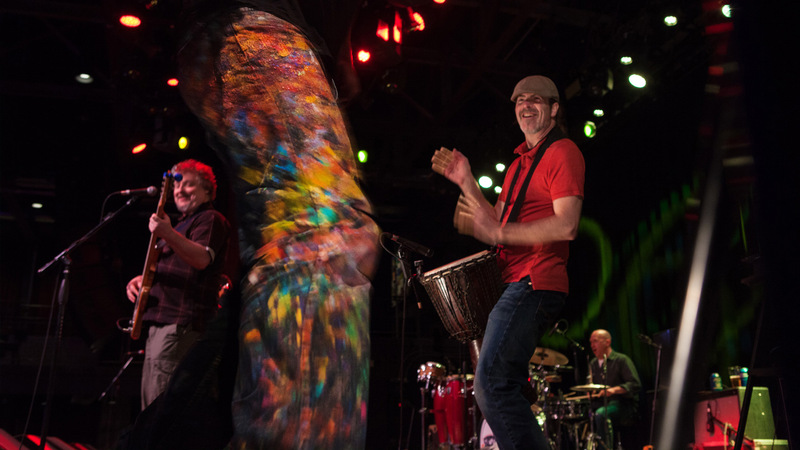 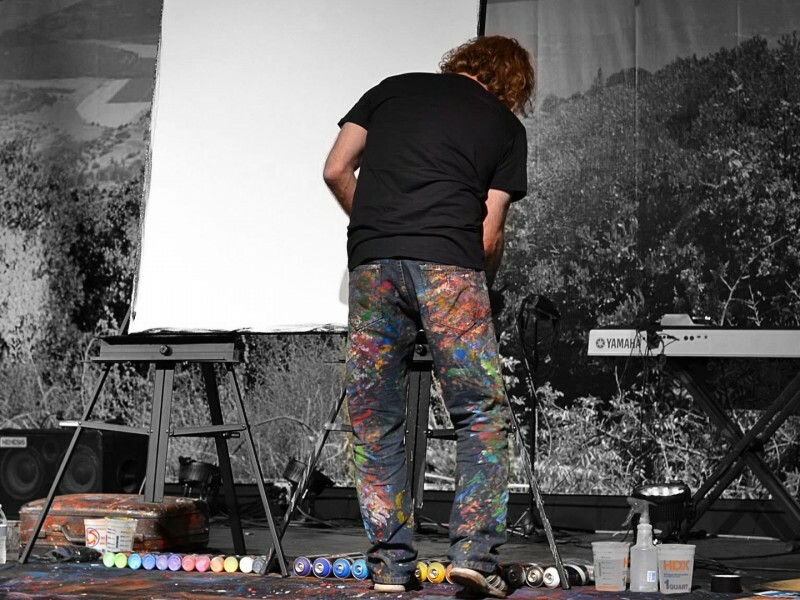 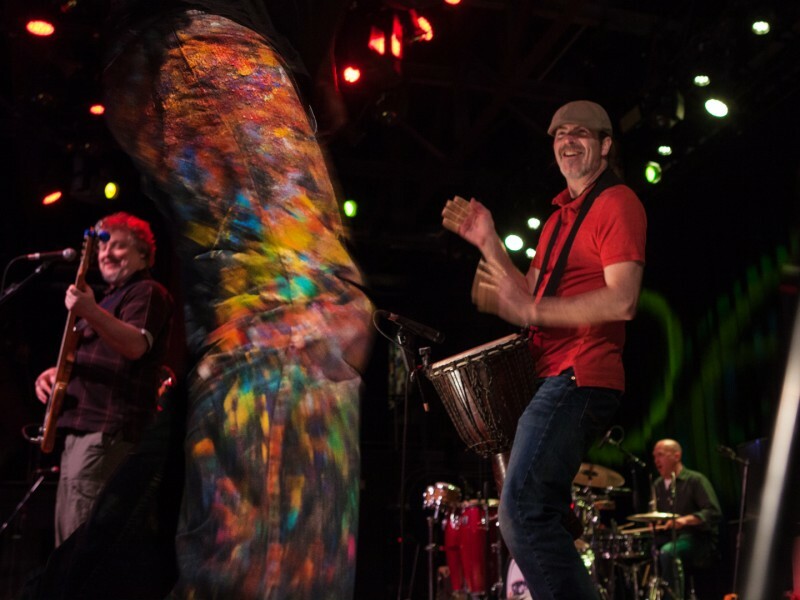 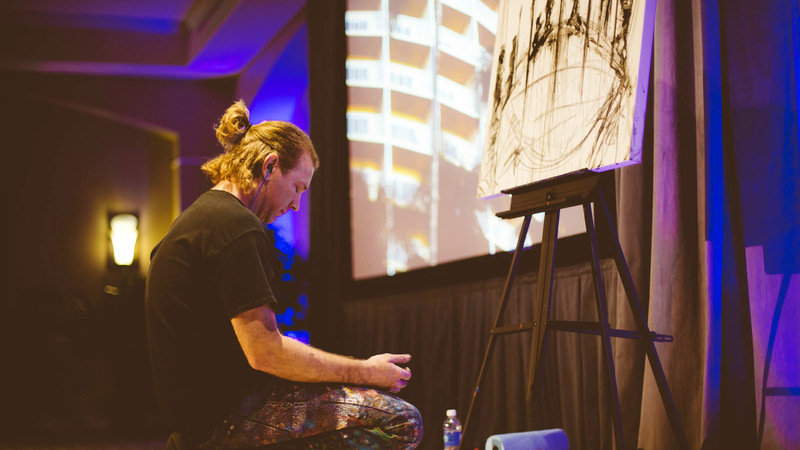 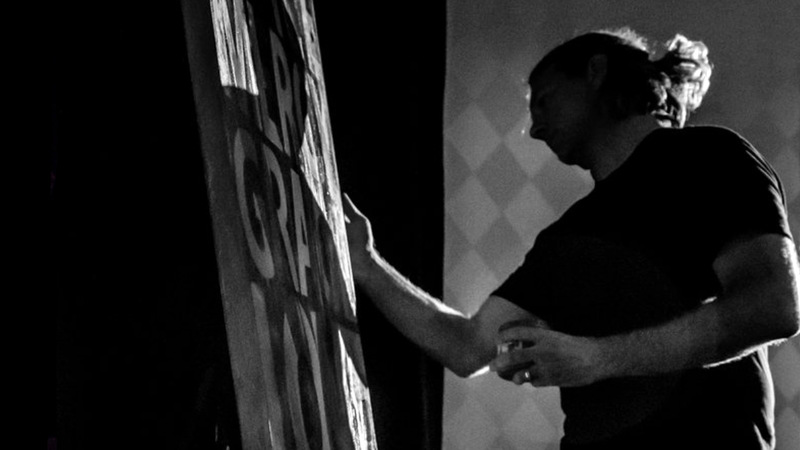 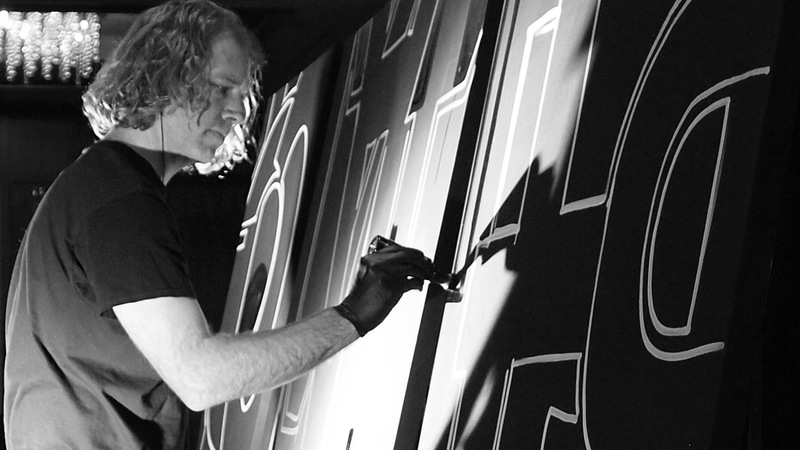 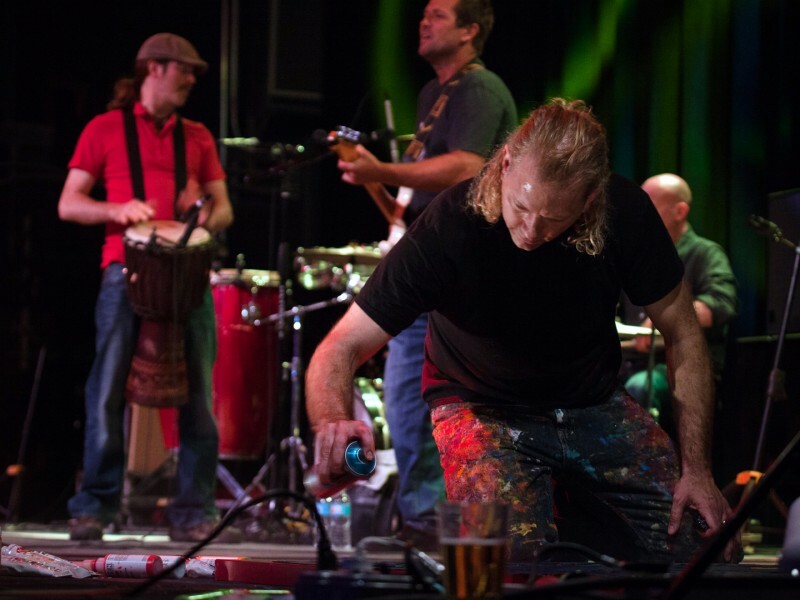 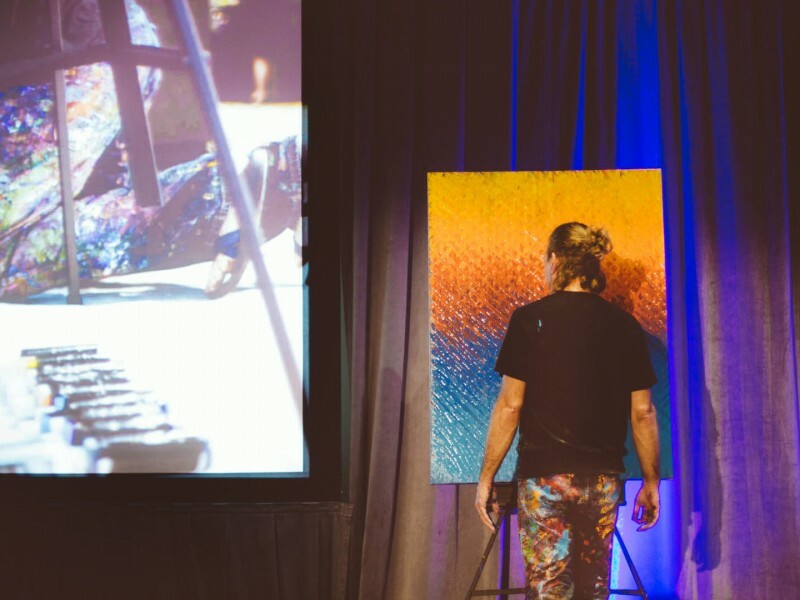 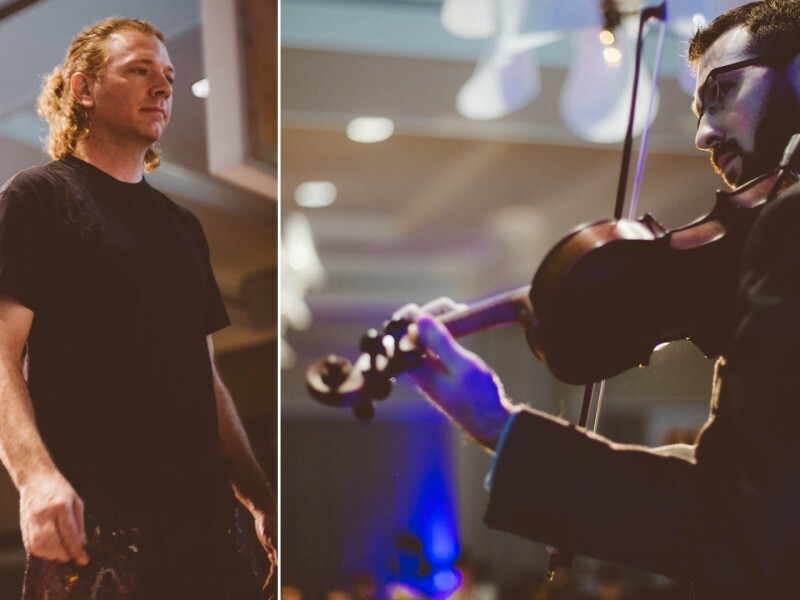 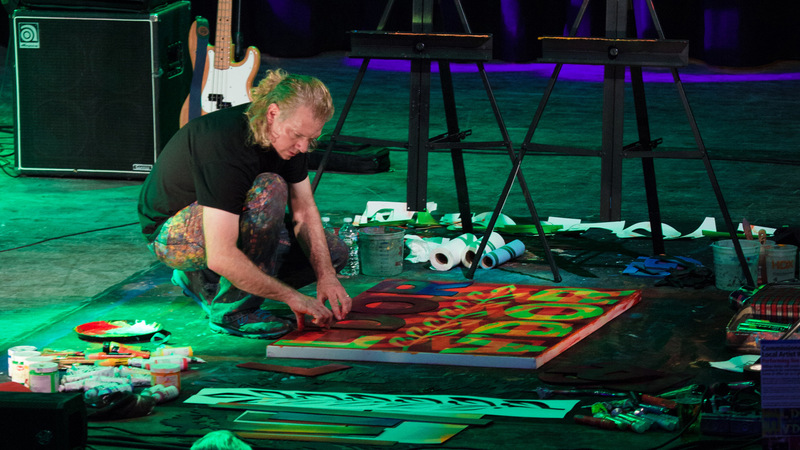 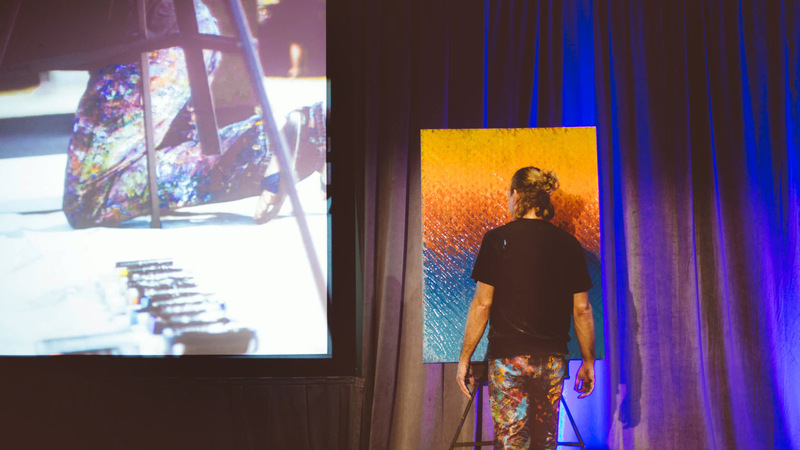 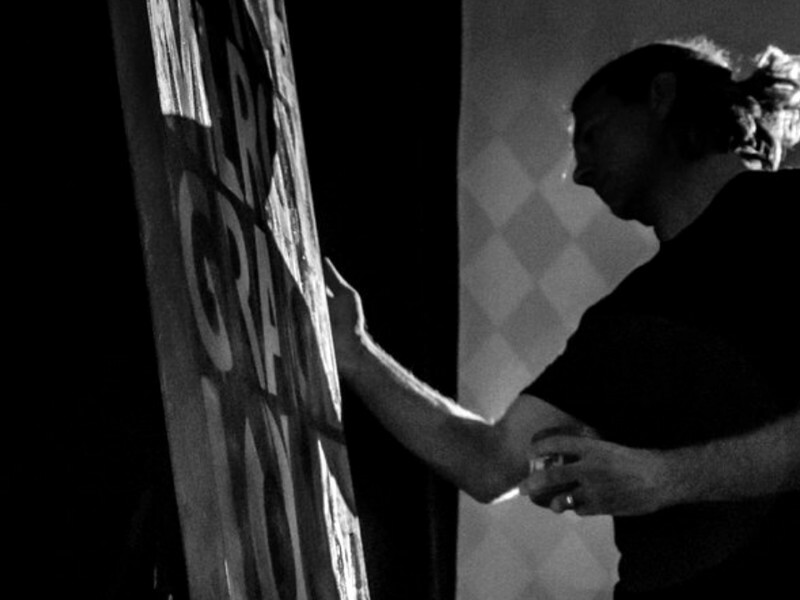 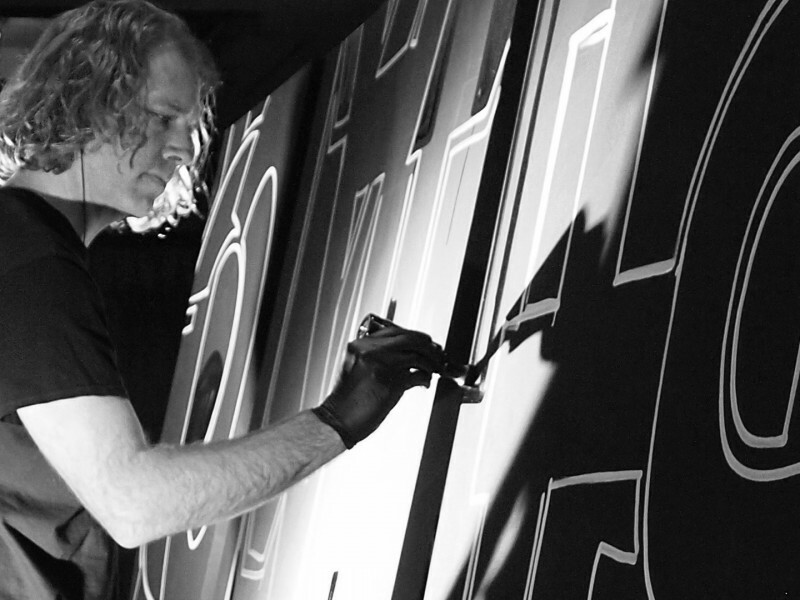 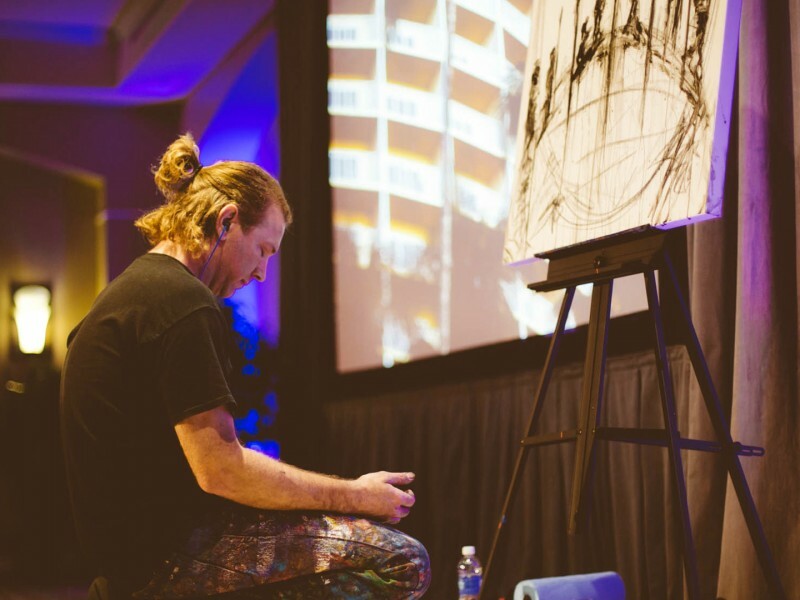 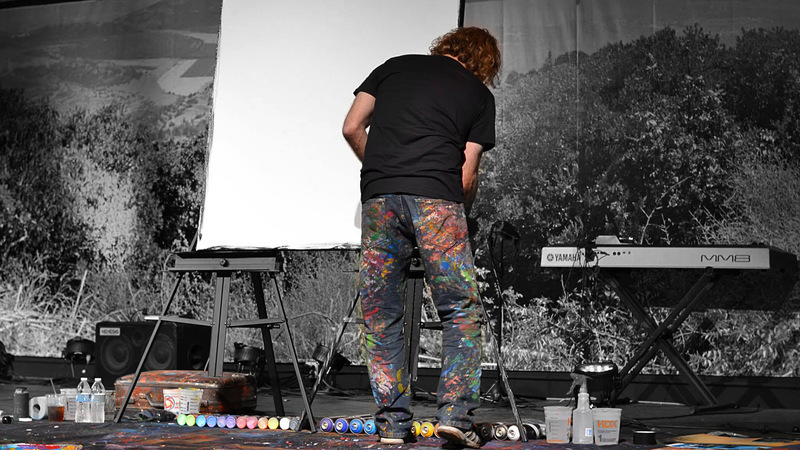 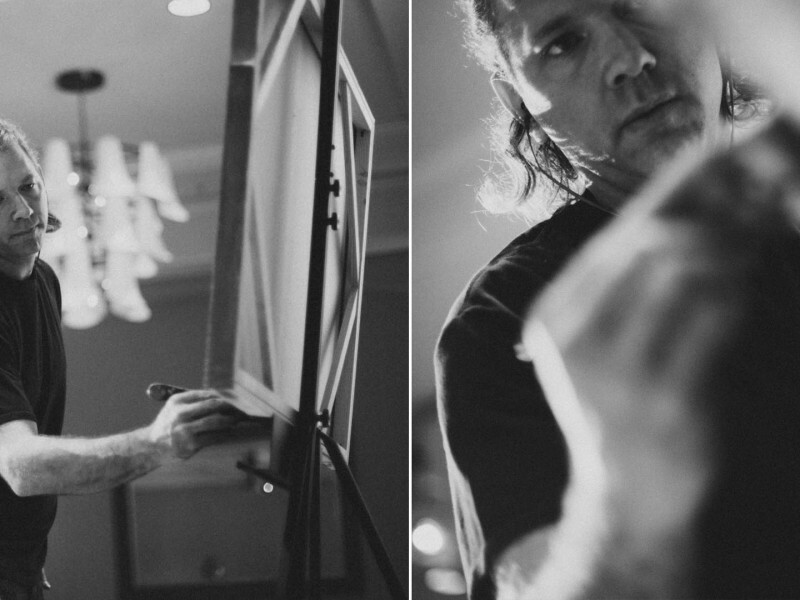 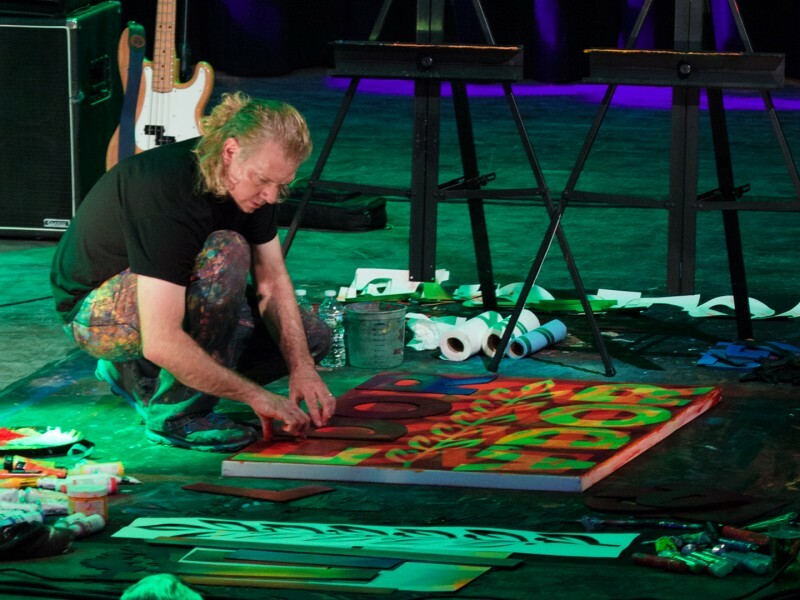 William’s Live Art Experience is a distinctive & remarkable addition to any event – one that will be remembered for years to come. 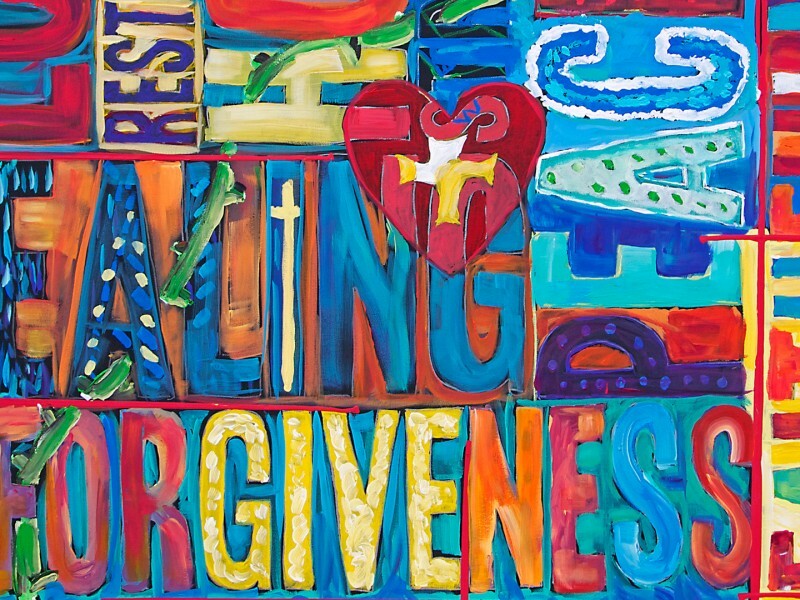 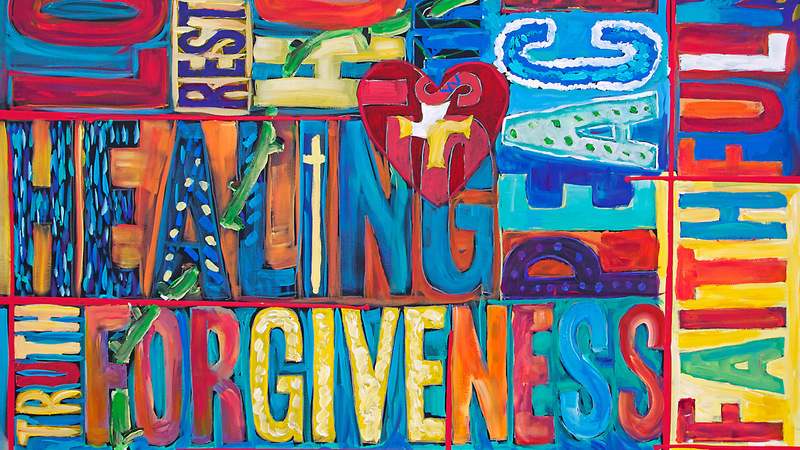 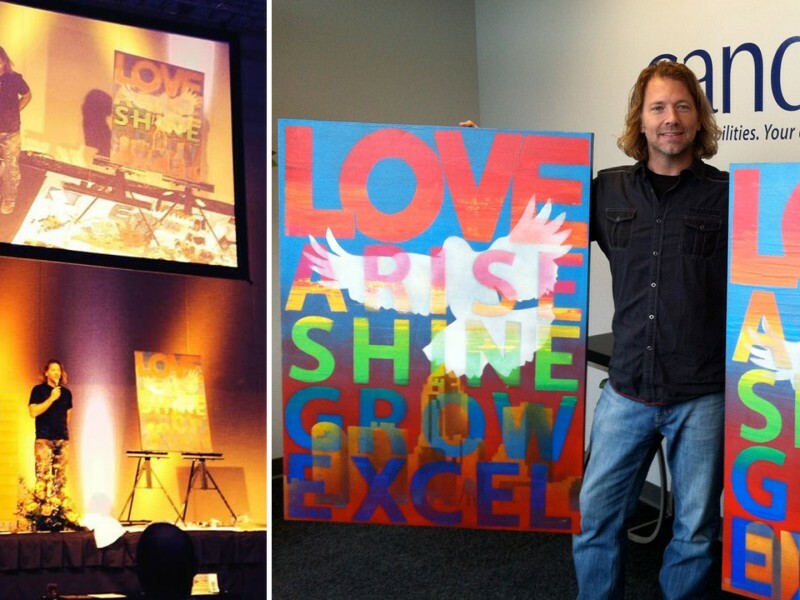 William’s finished live art is a beautiful, inspiring installment in any office, home, and public space and is a fantastic gift to surprise an honoree. 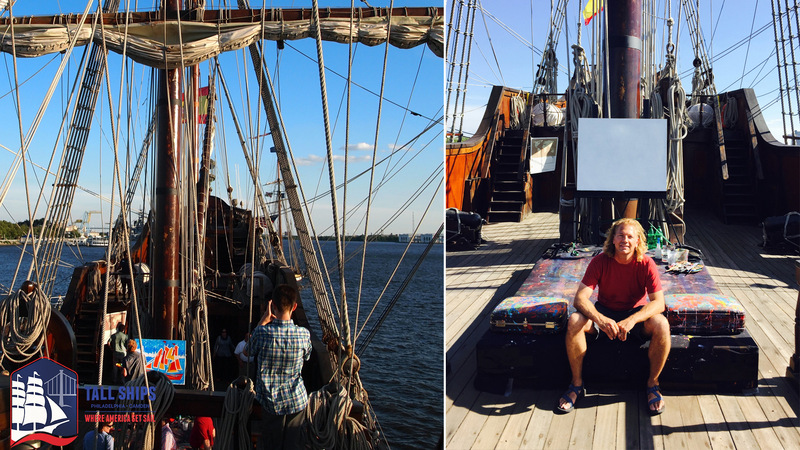 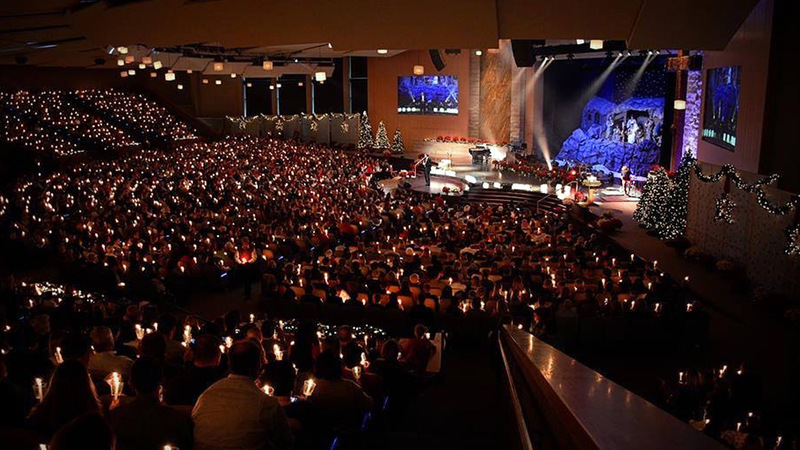 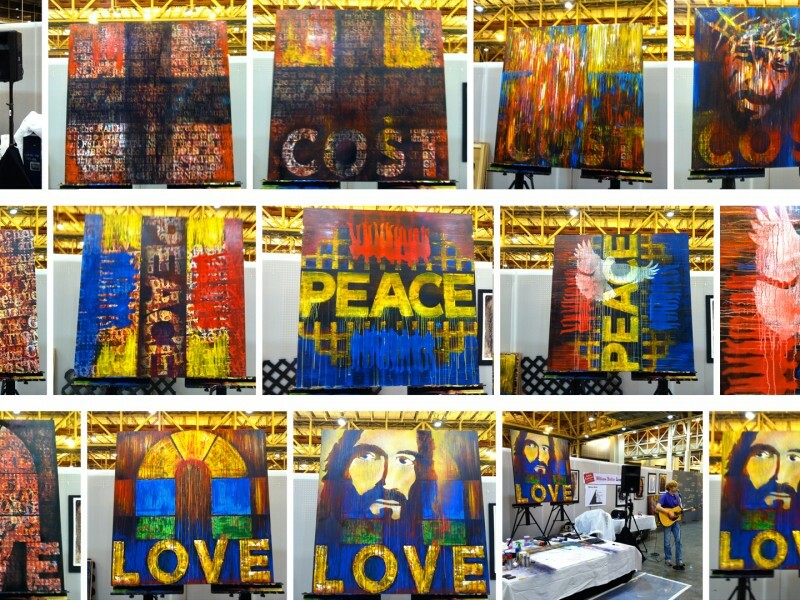 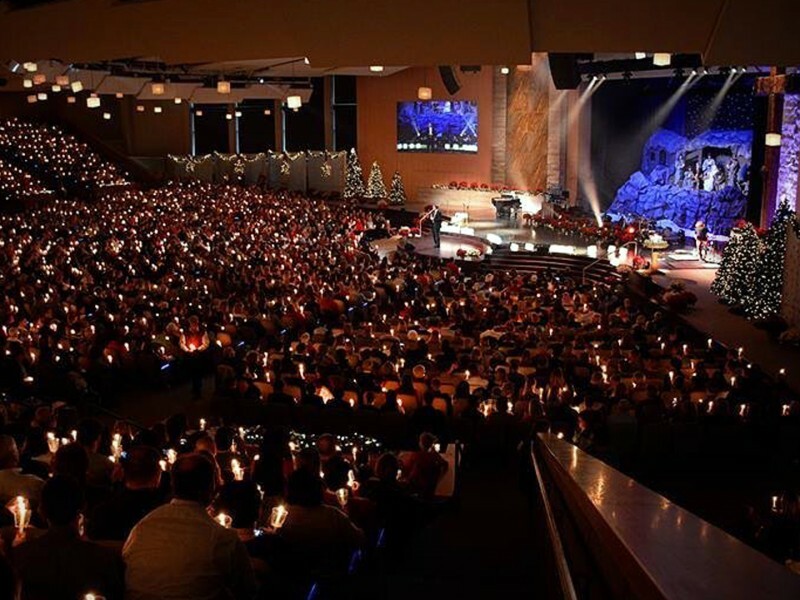 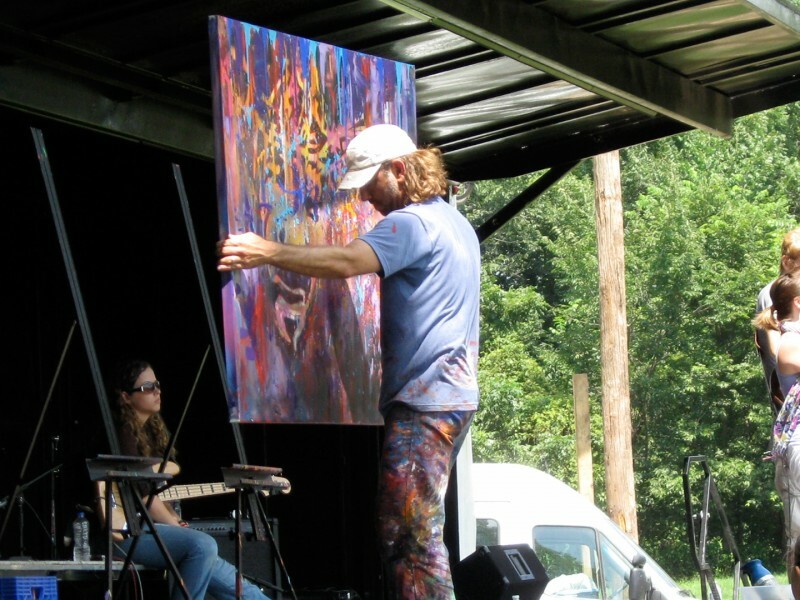 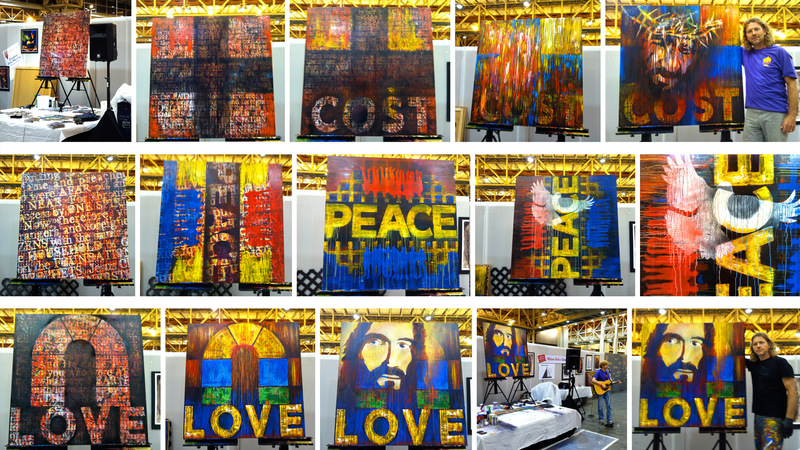 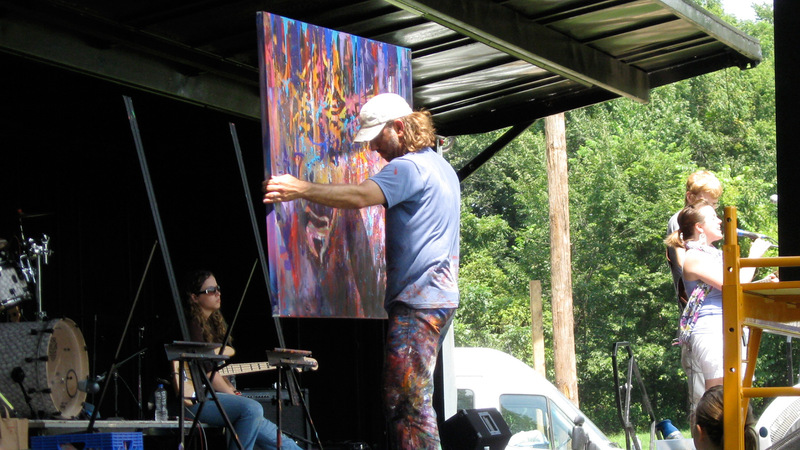 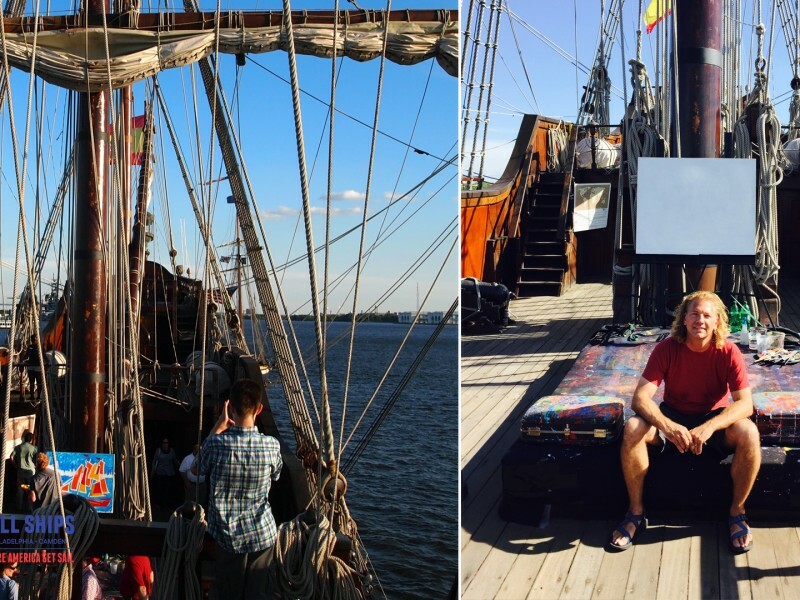 William travels across the nation doing his live art experiences (gala & non-profit events, corporate events, concerts, conferences, weddings, faith events, and more). 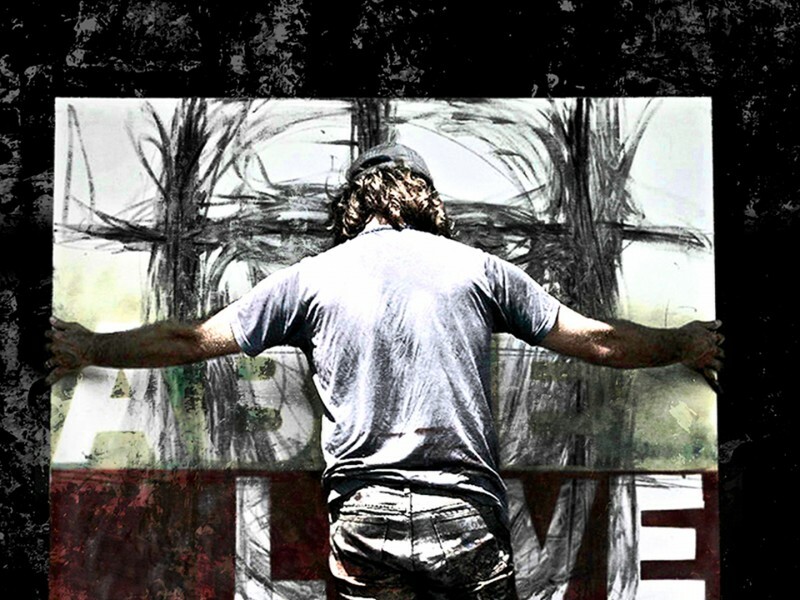 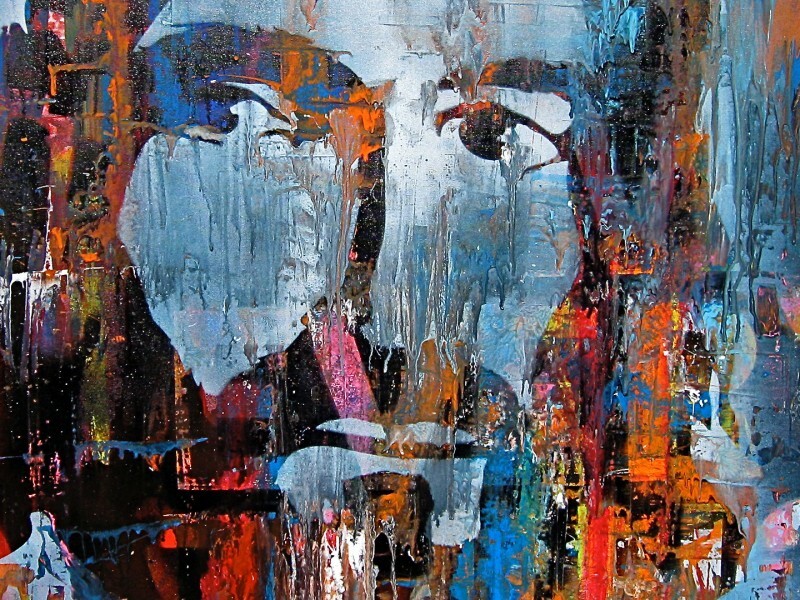 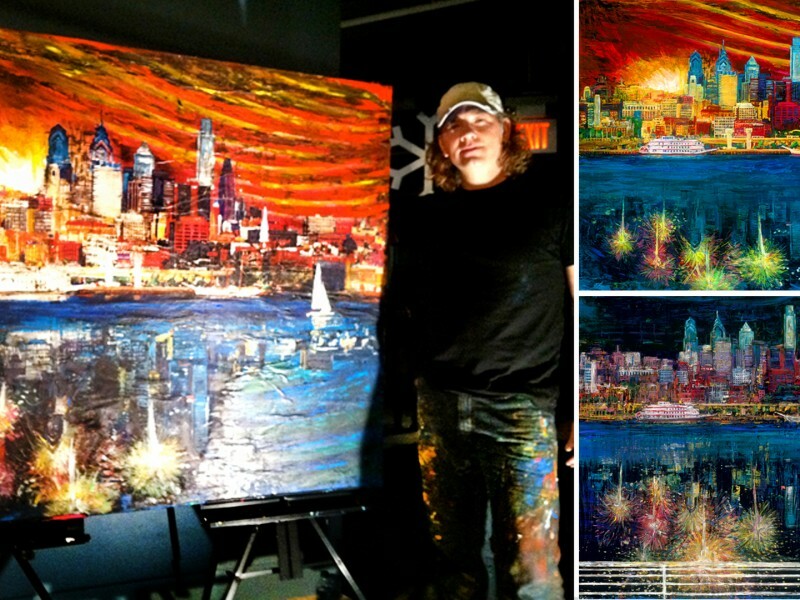 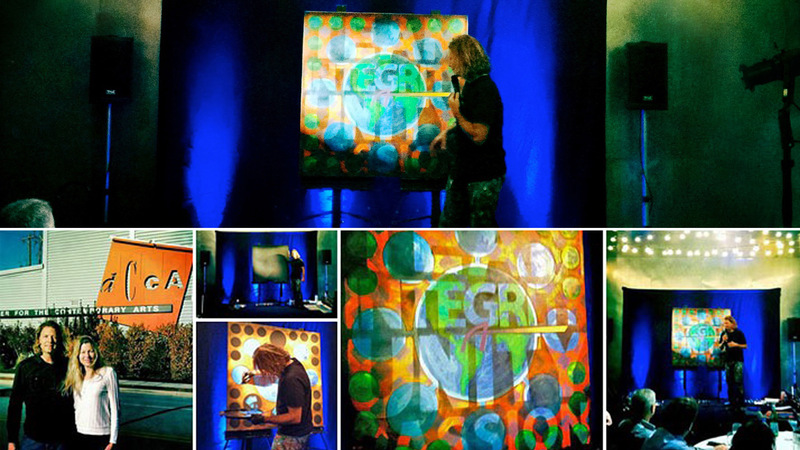 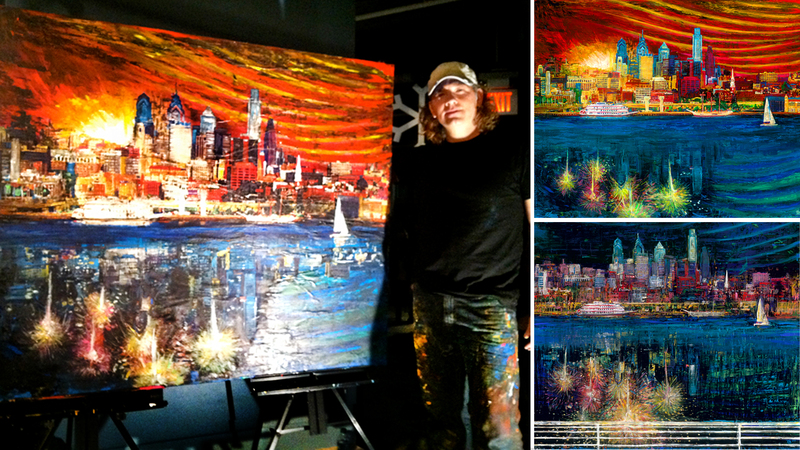 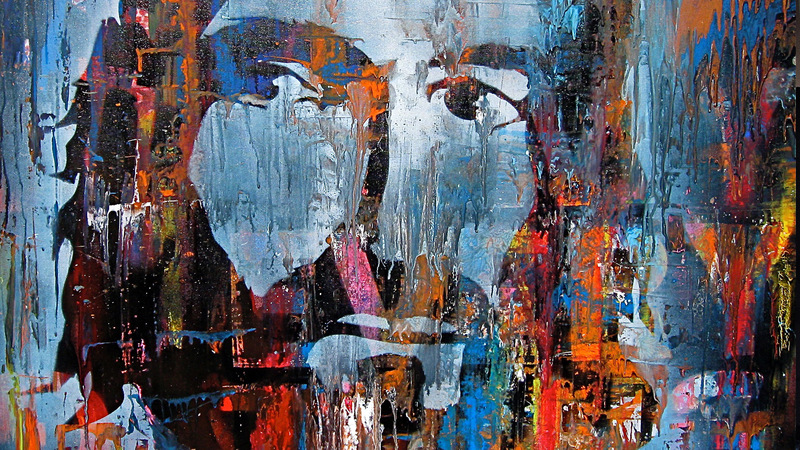 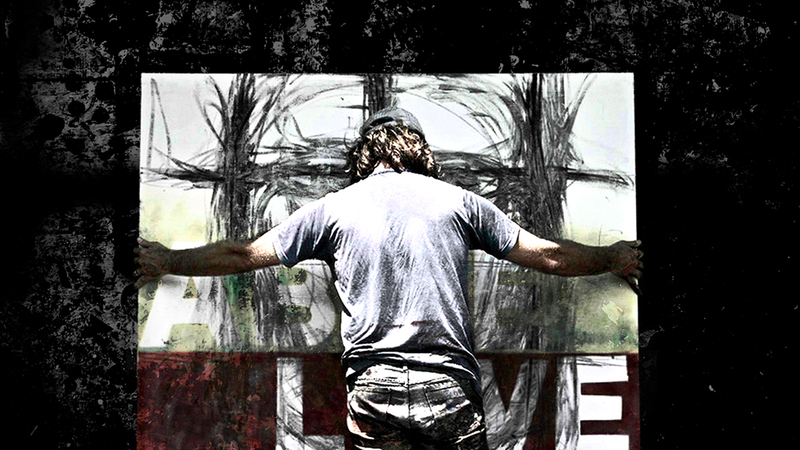 William’s live art paintings are incredible one of a kind works of art for individuals and organizations. 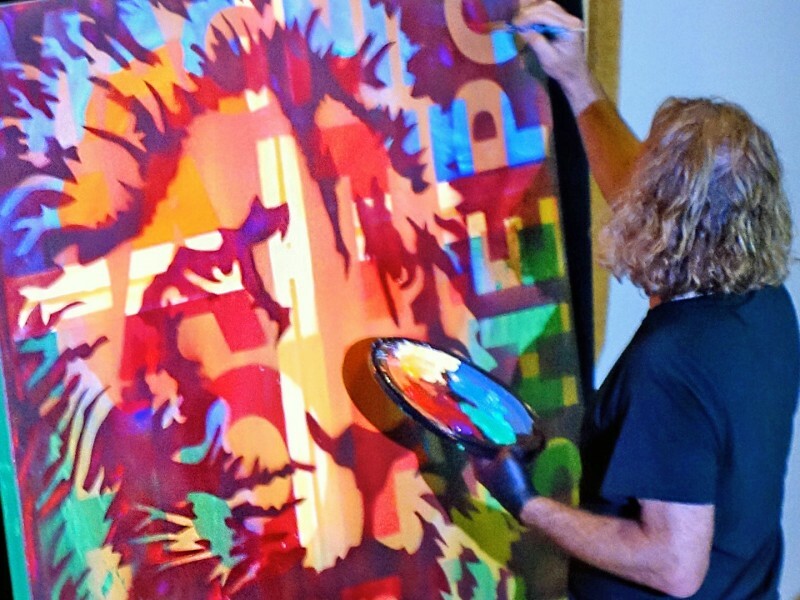 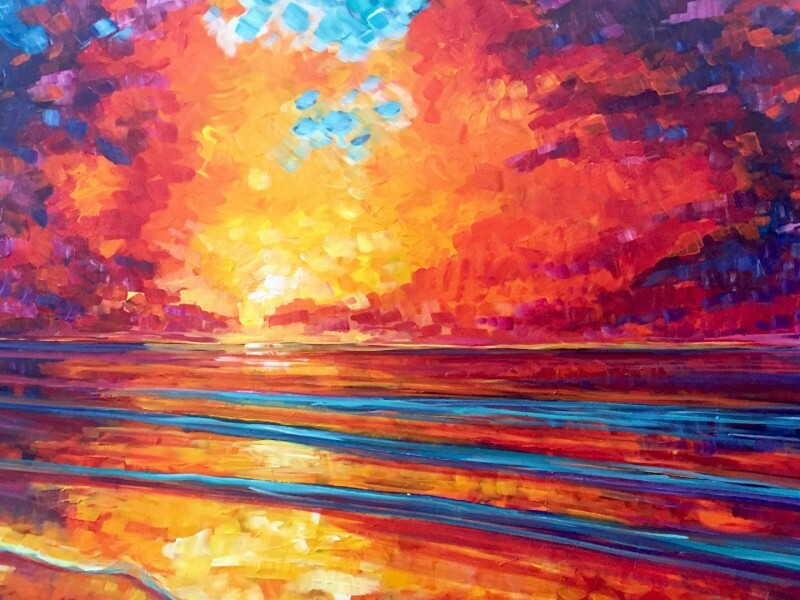 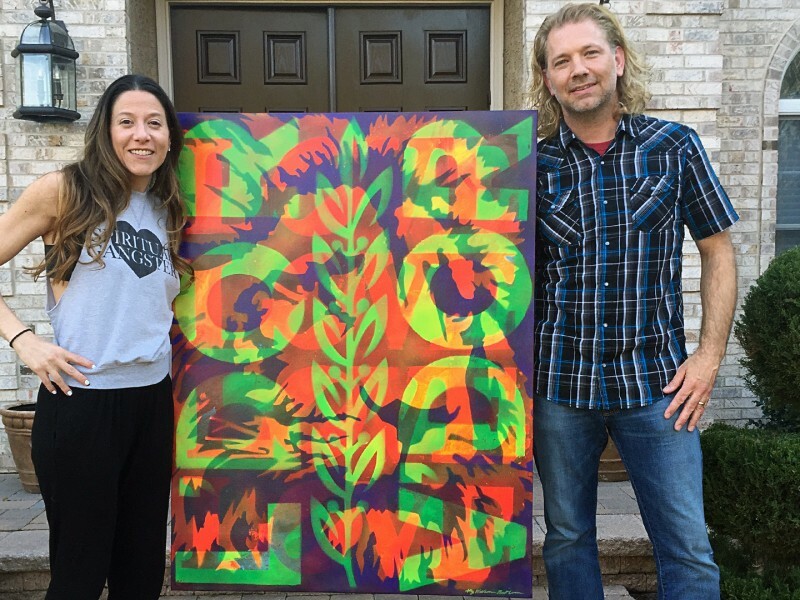 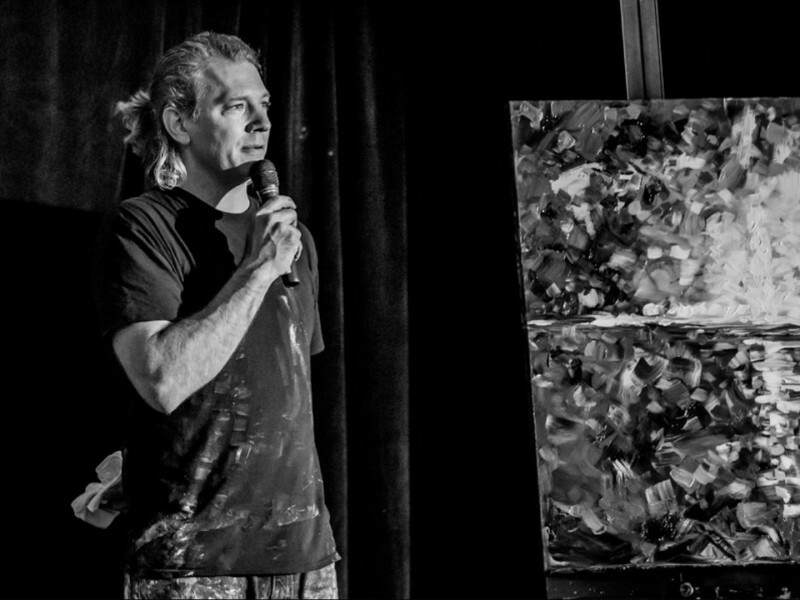 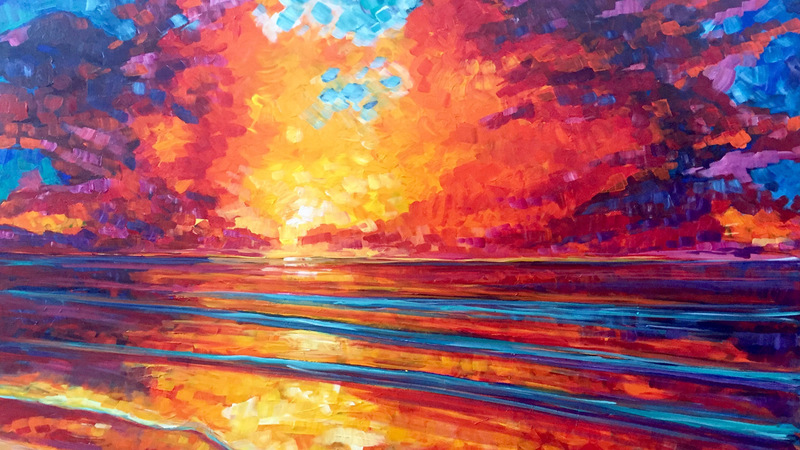 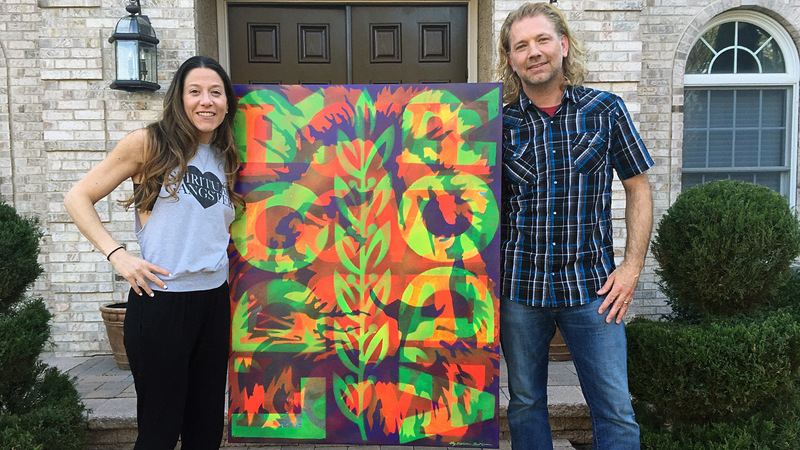 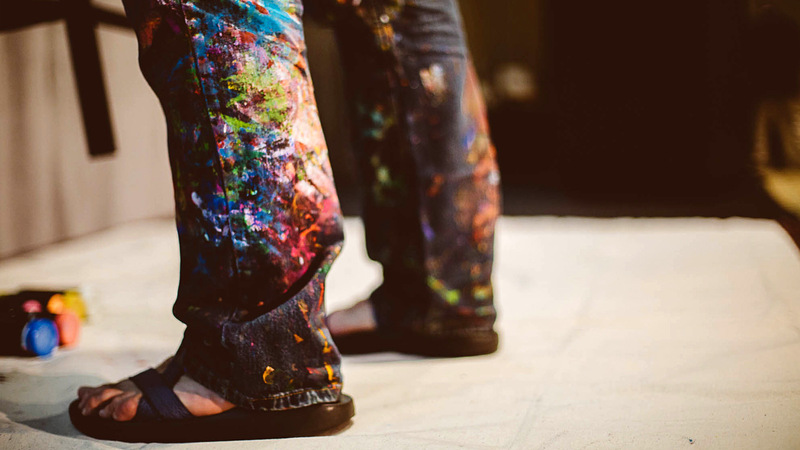 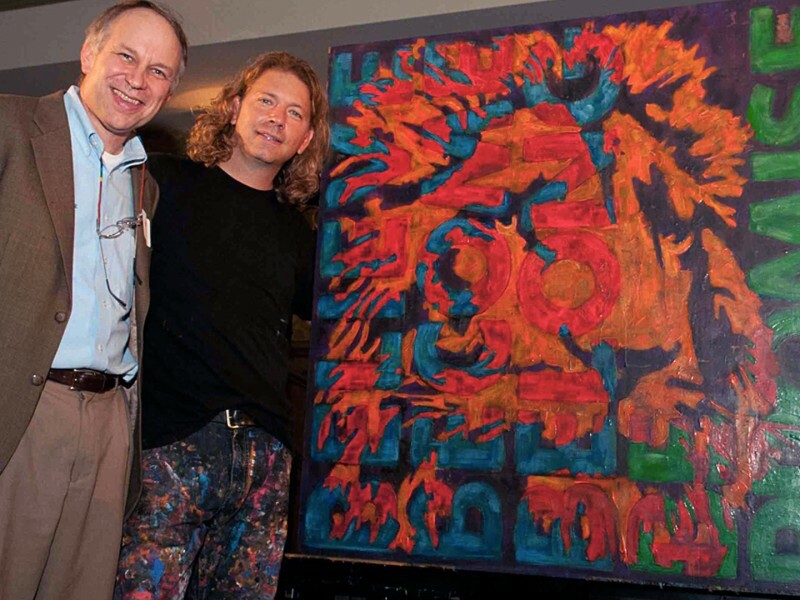 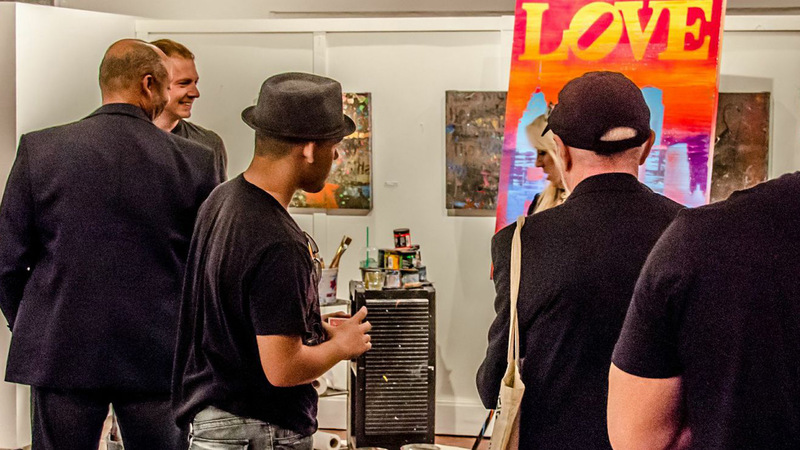 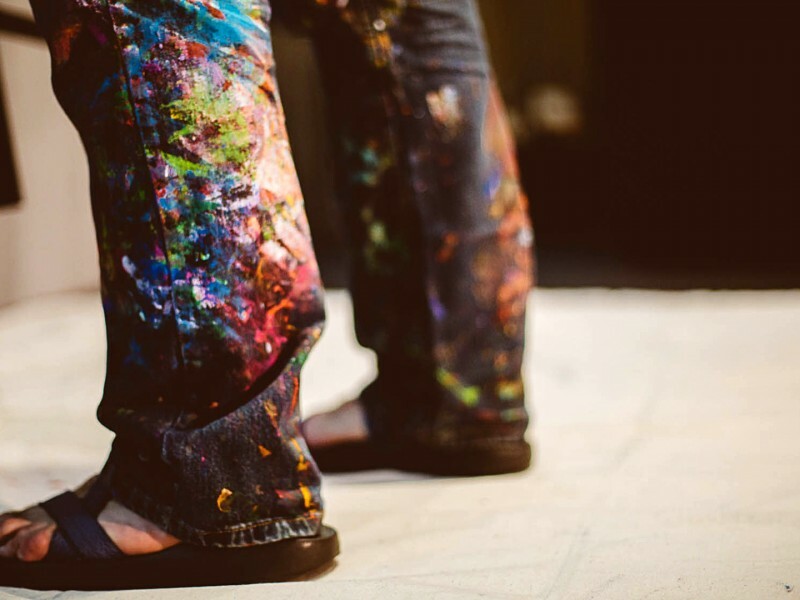 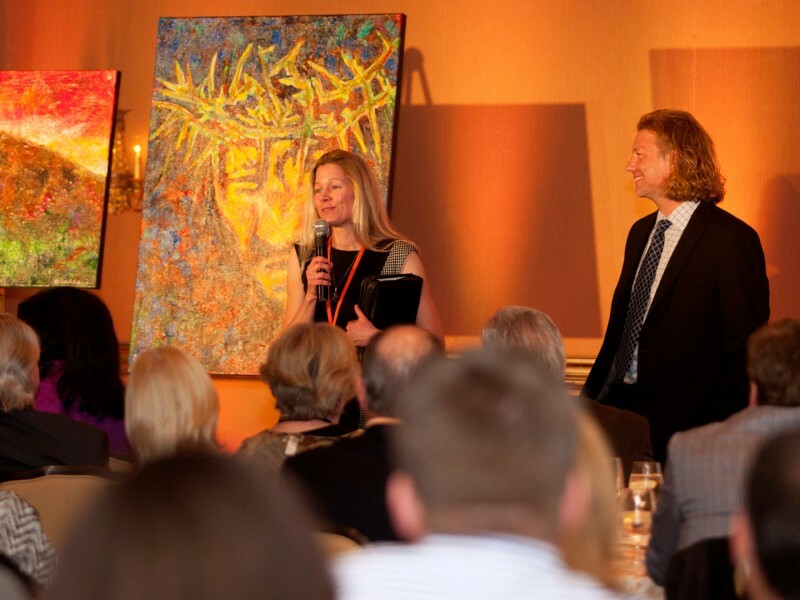 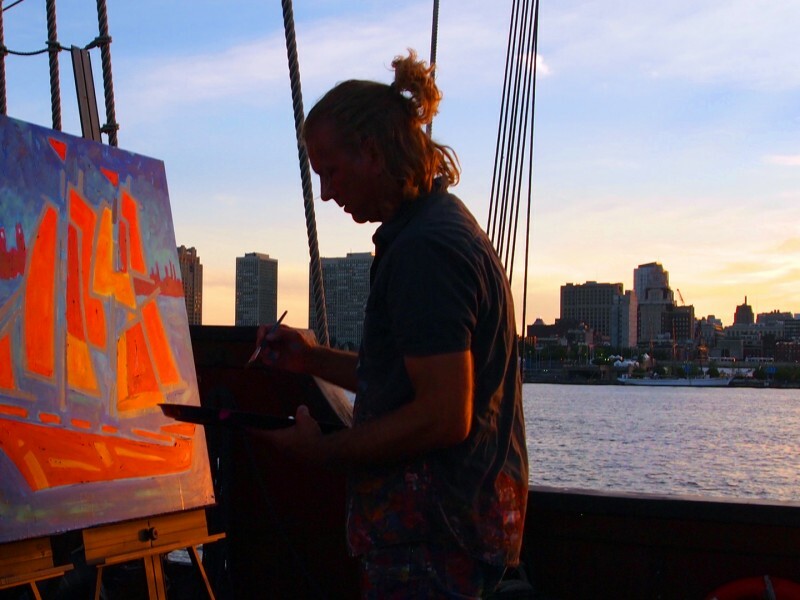 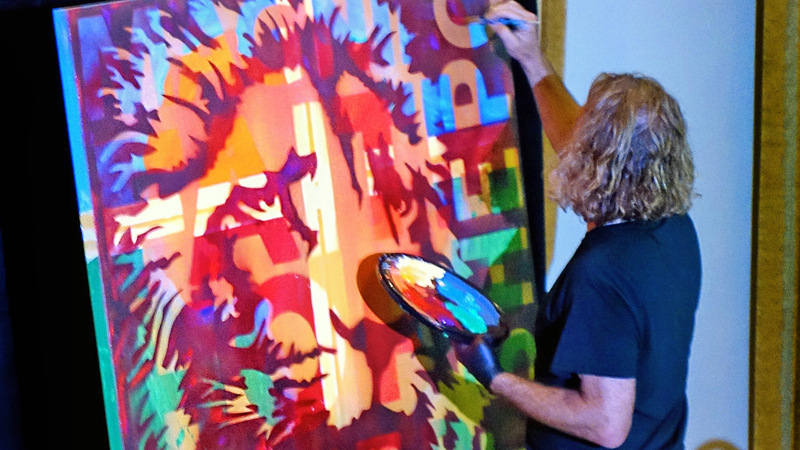 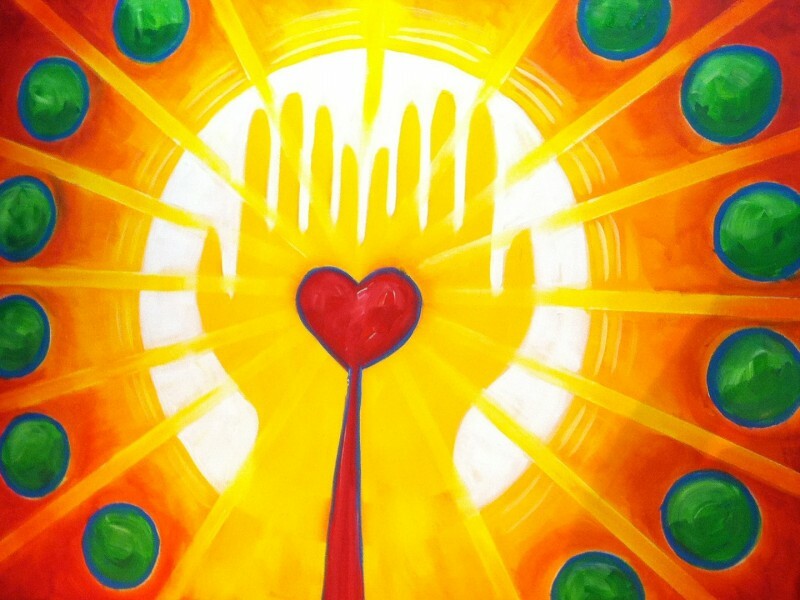 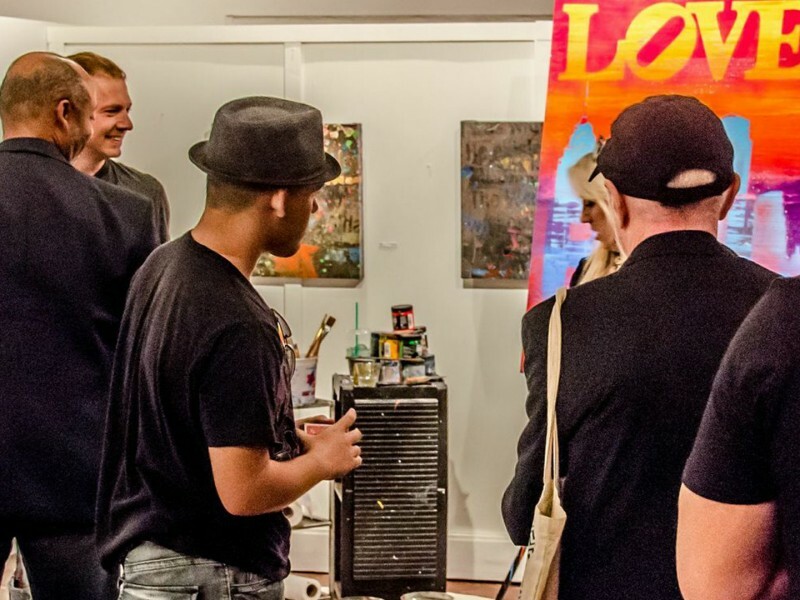 William’s Live Art Experience helps raise great money and awareness for incredible charities by the auctioning of his paintings after live art events. 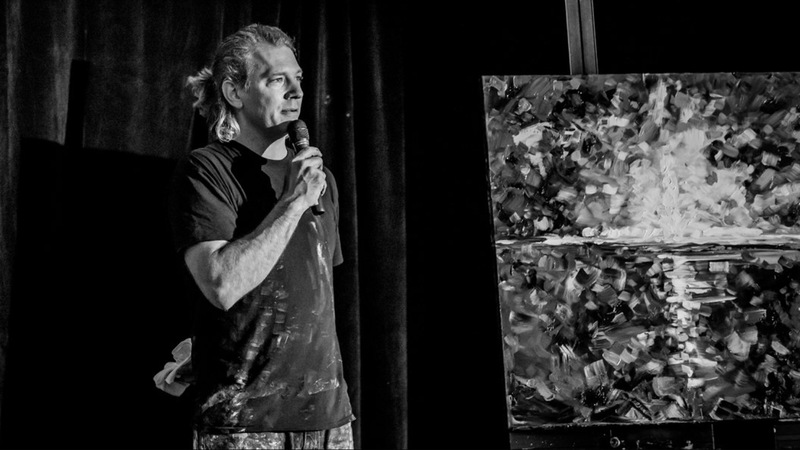 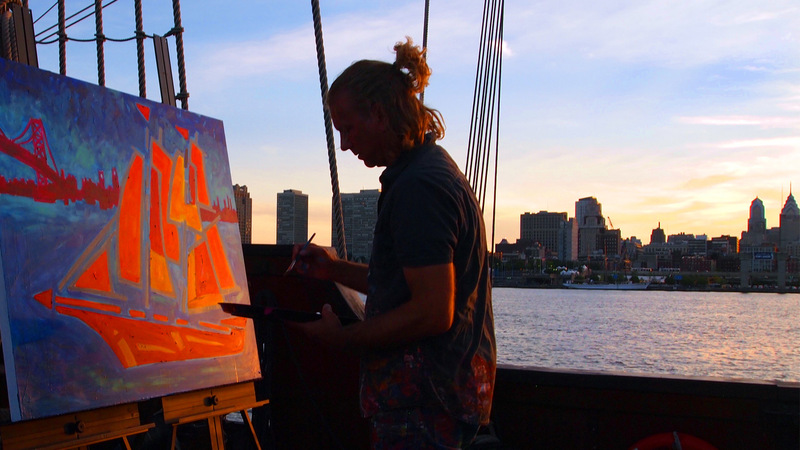 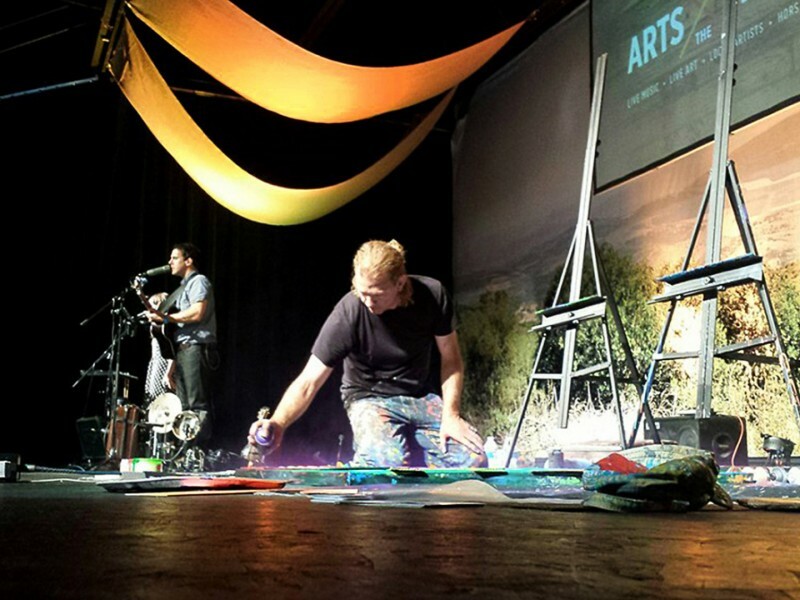 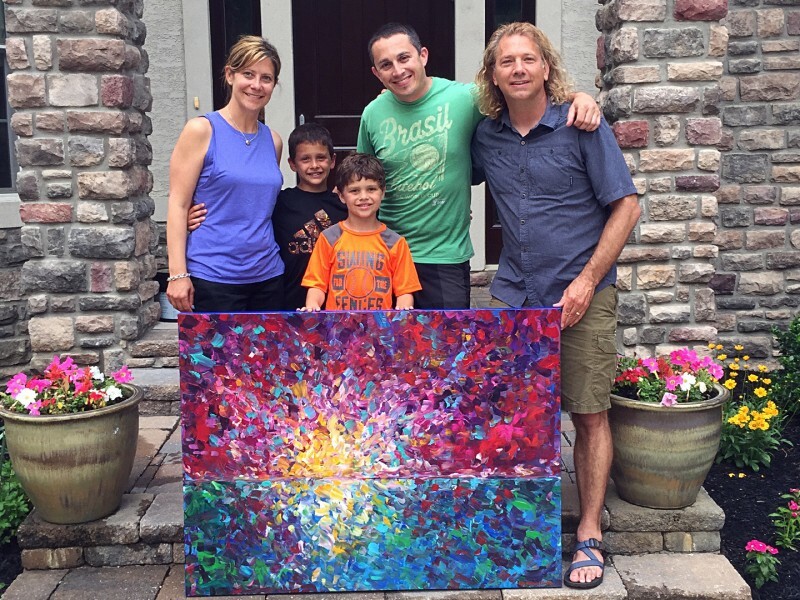 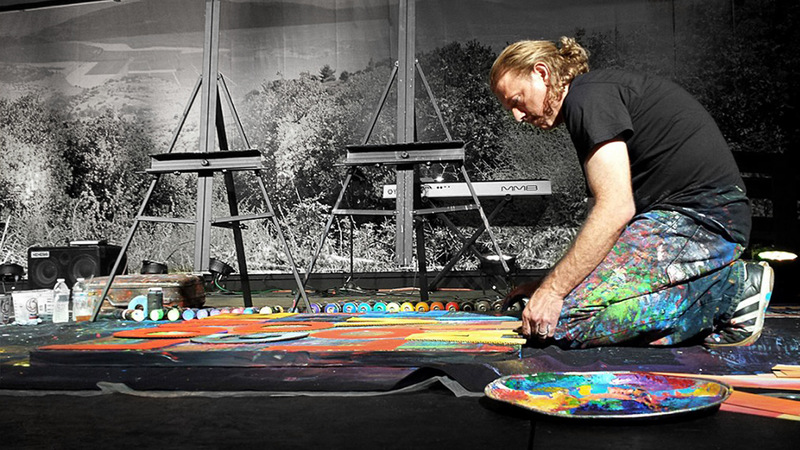 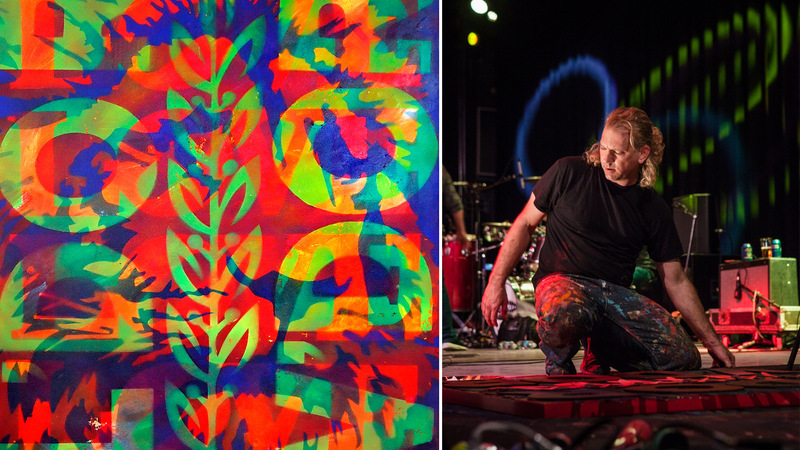 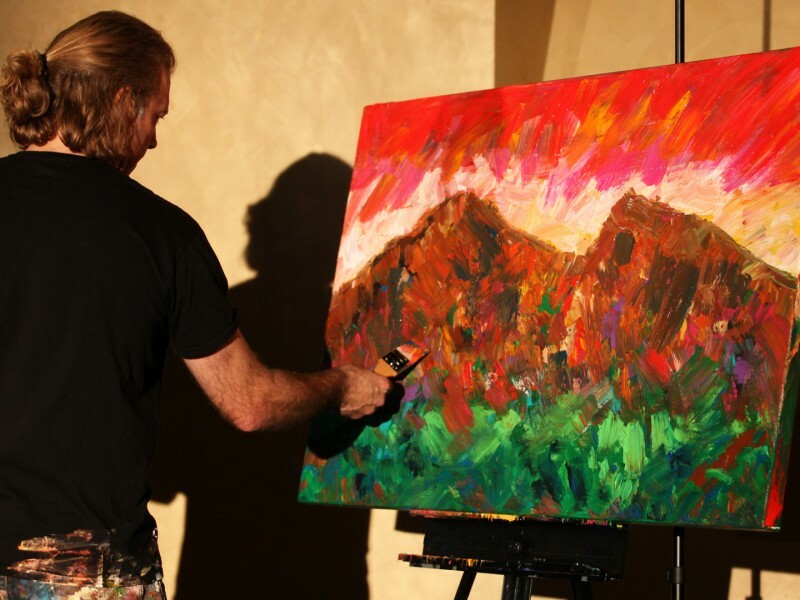 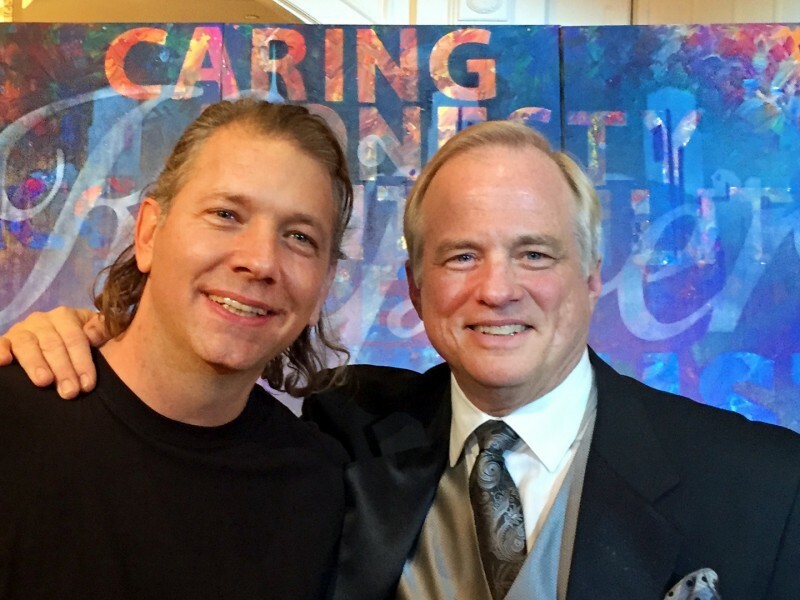 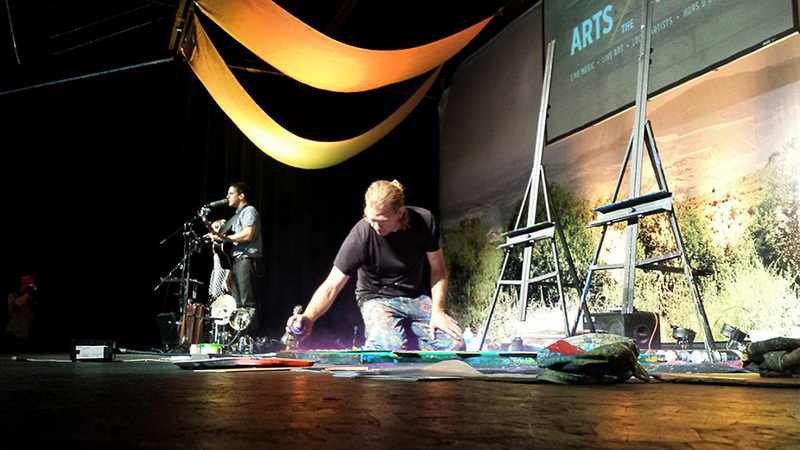 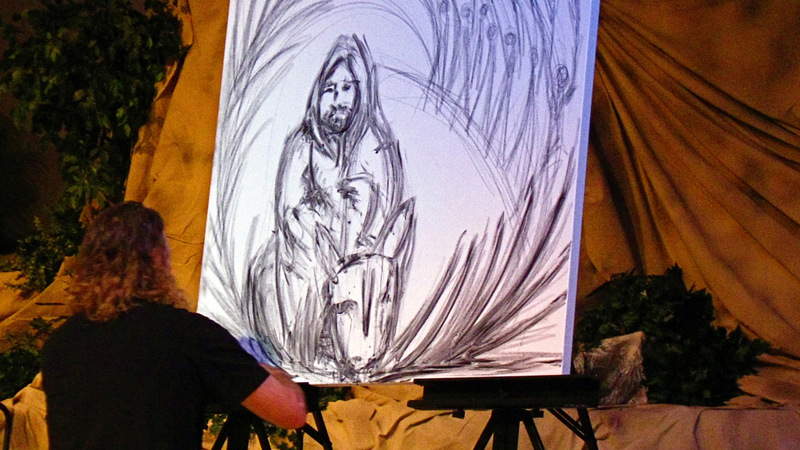 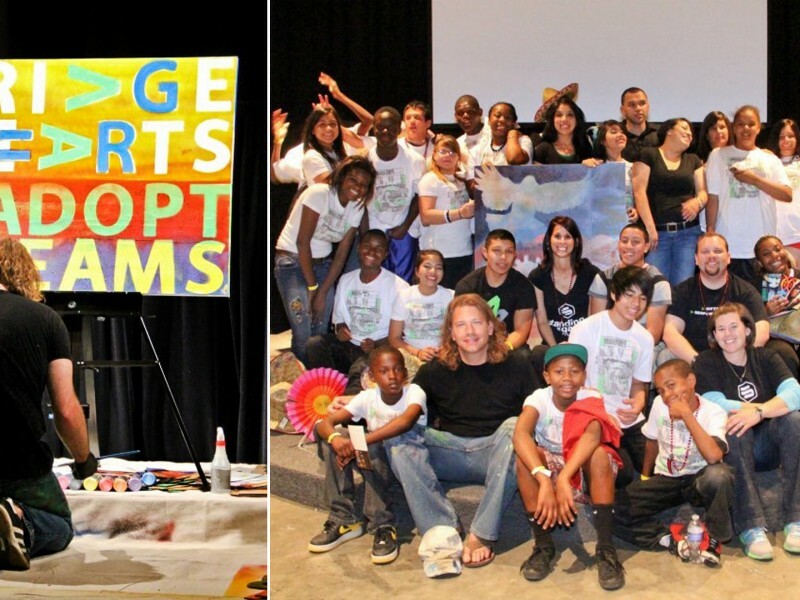 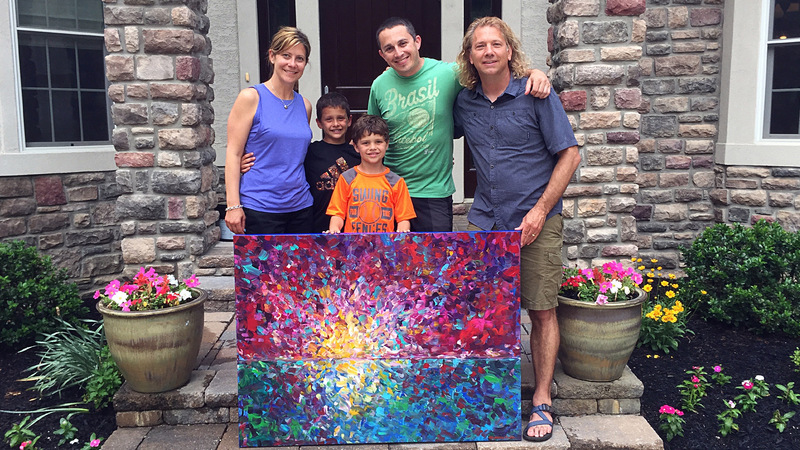 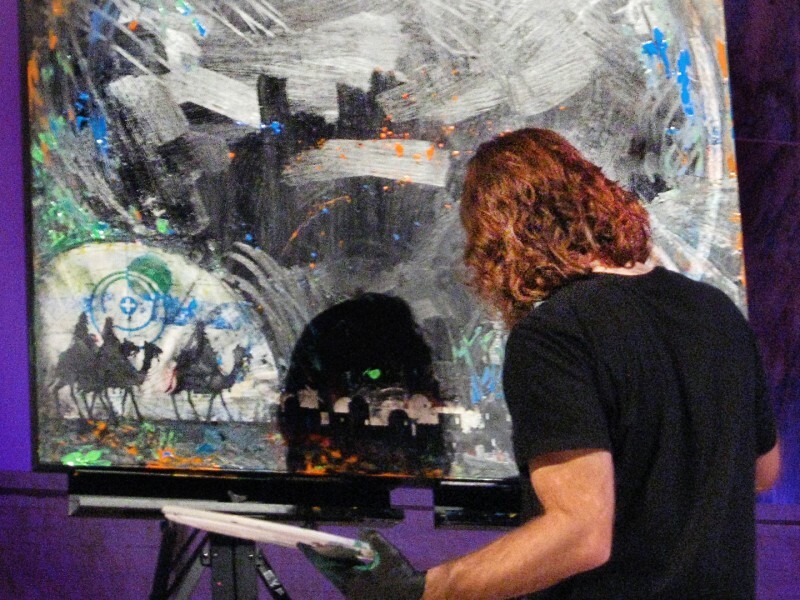 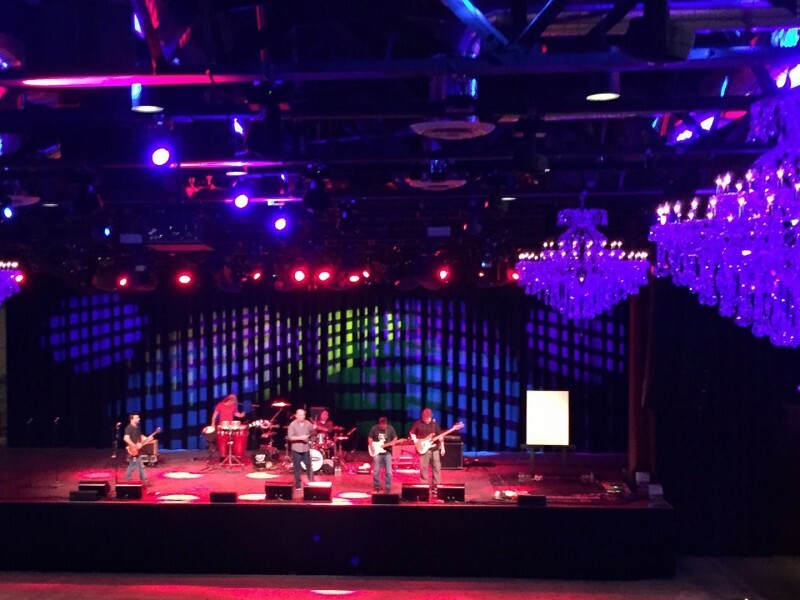 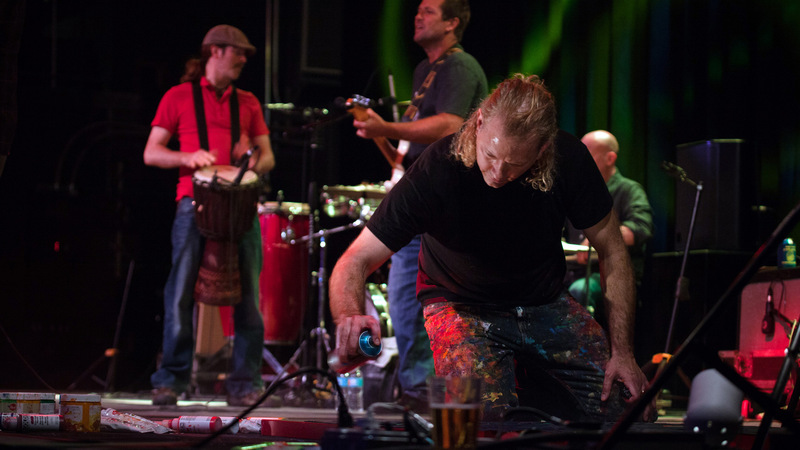 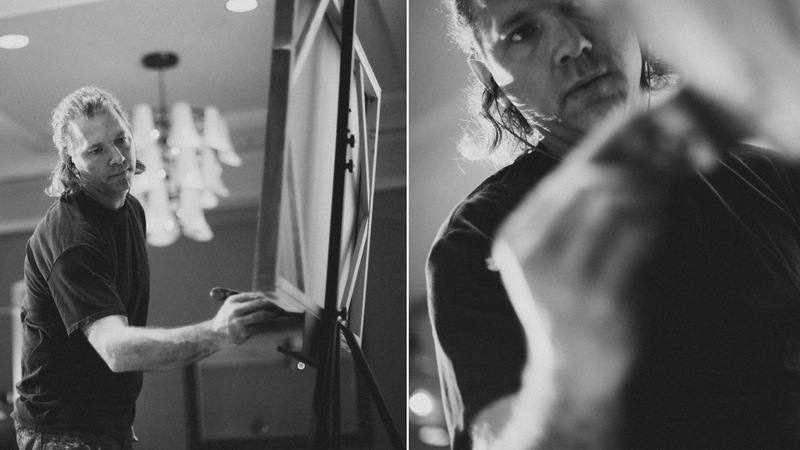 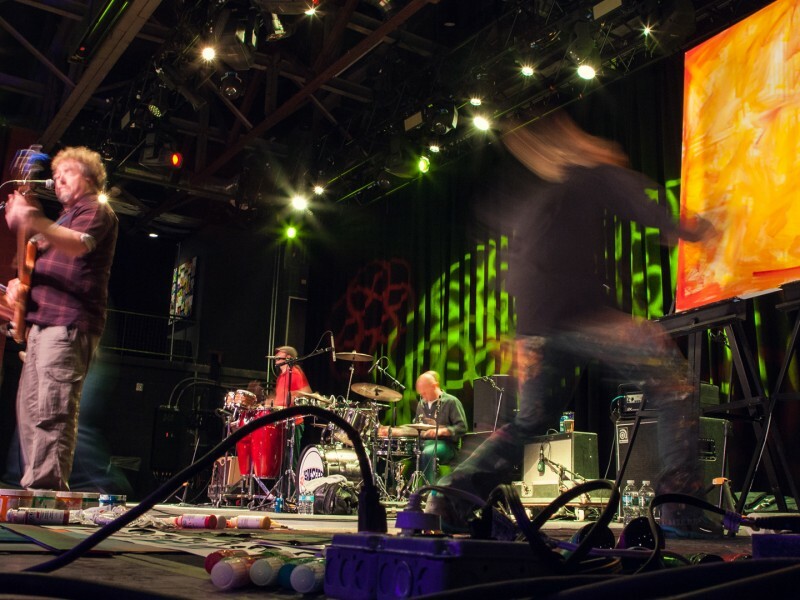 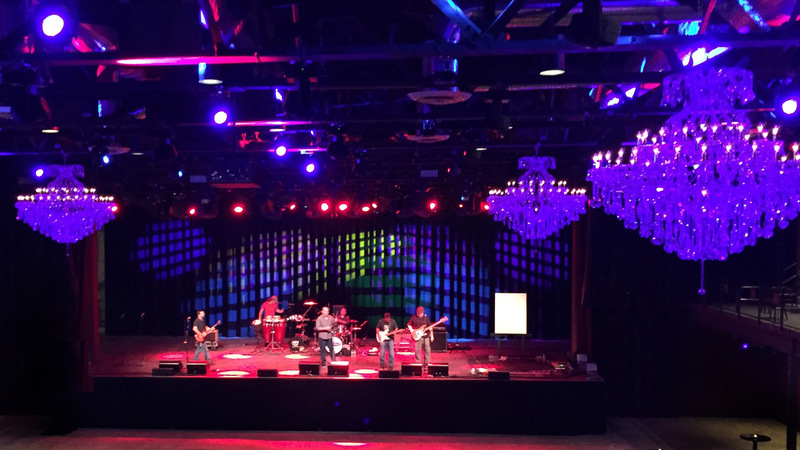 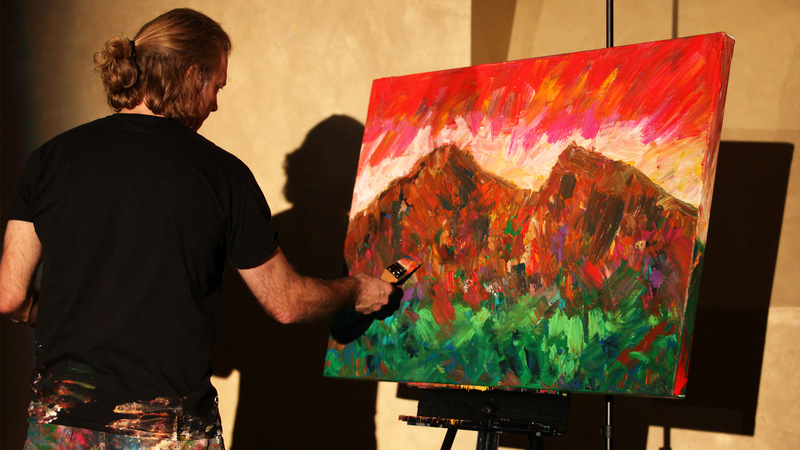 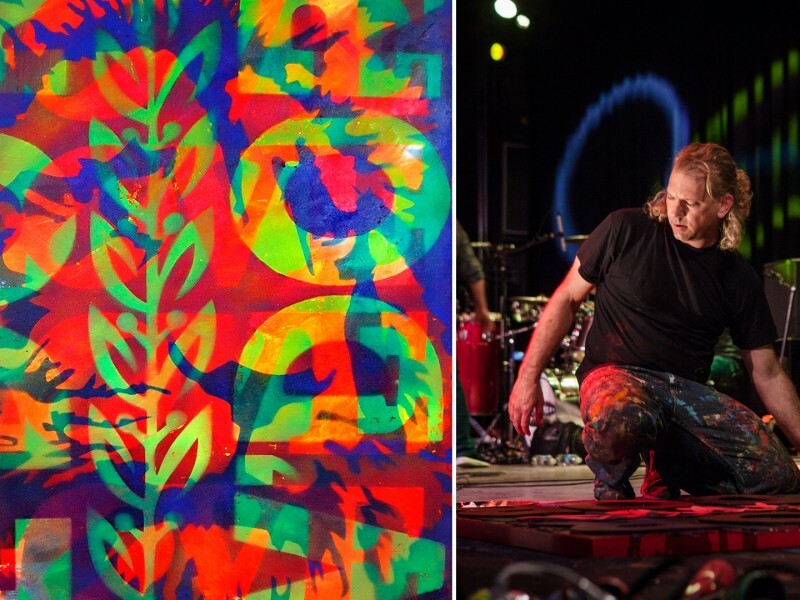 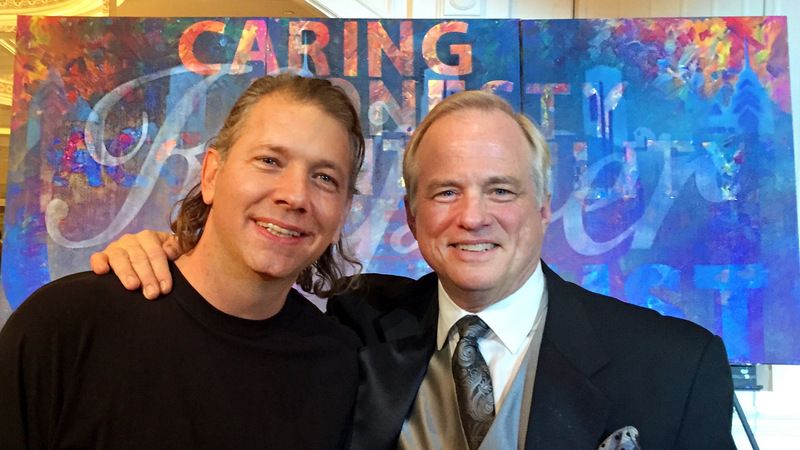 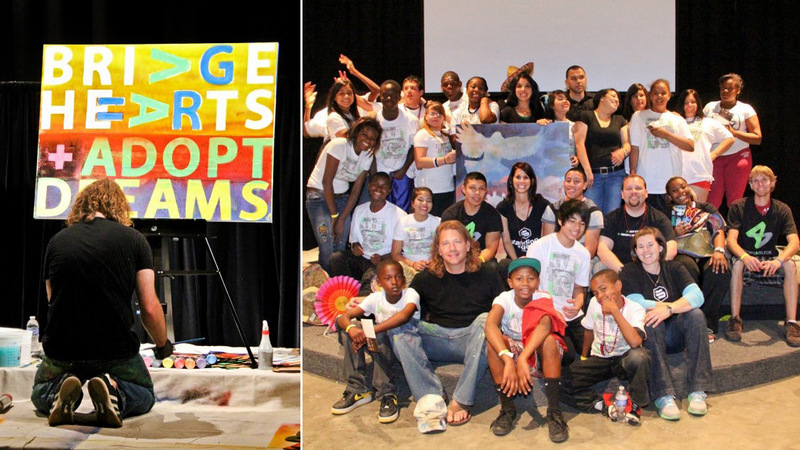 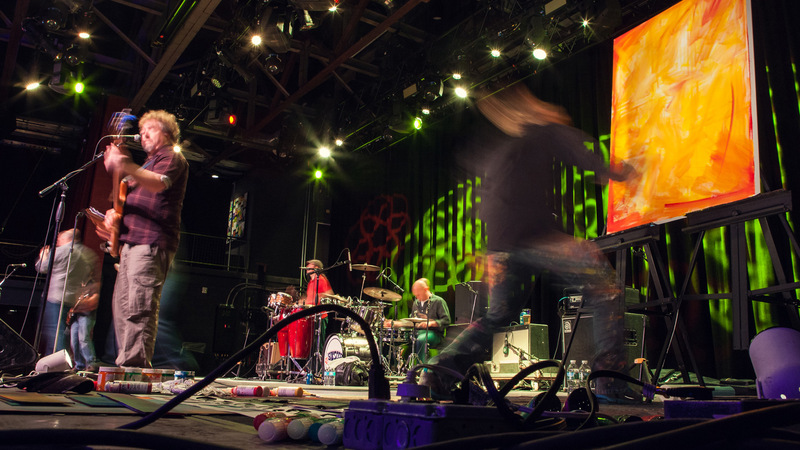 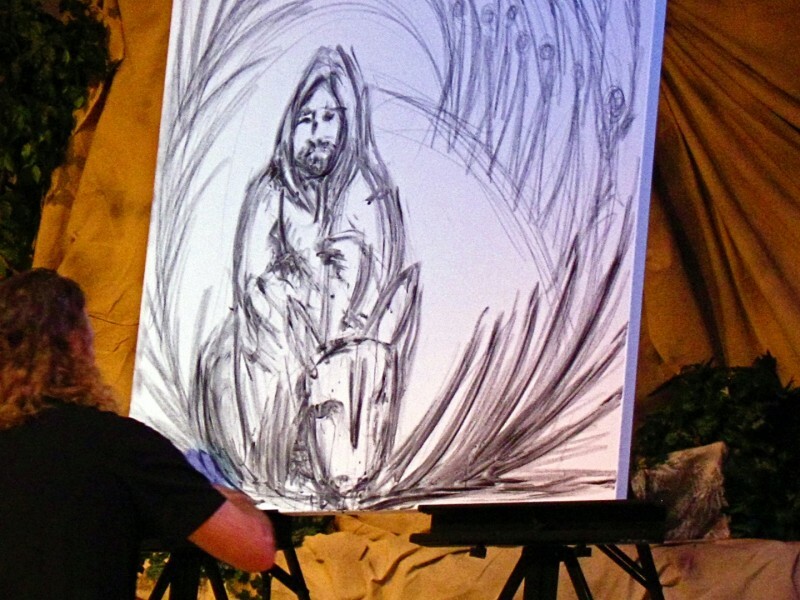 William’s Live Art Experiences have raised over $200,000 for incredible charities. 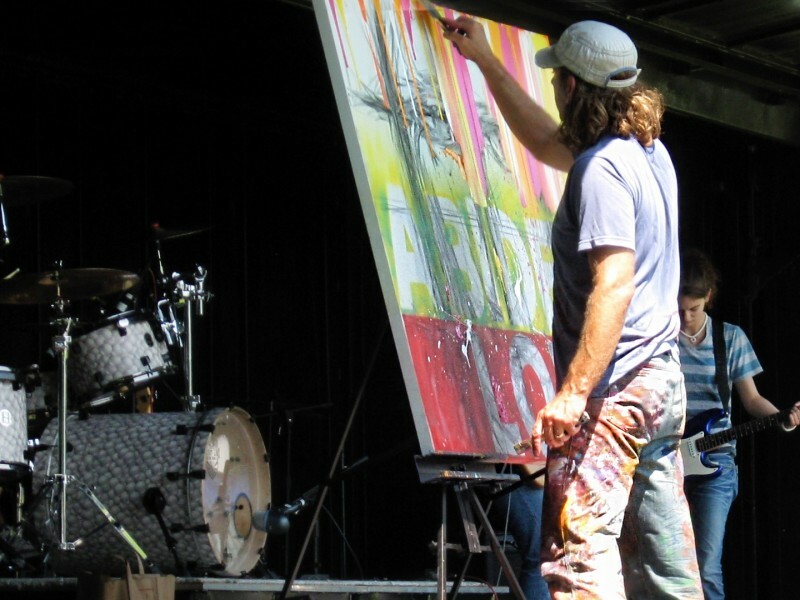 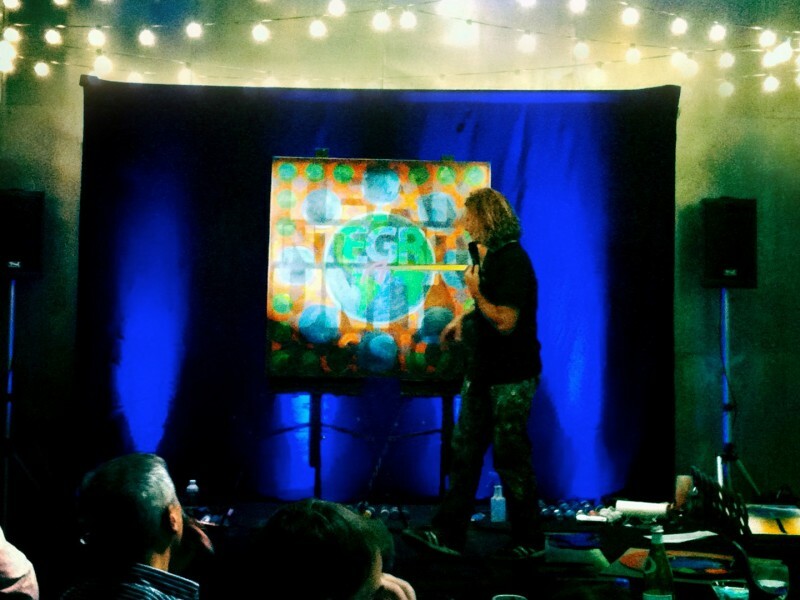 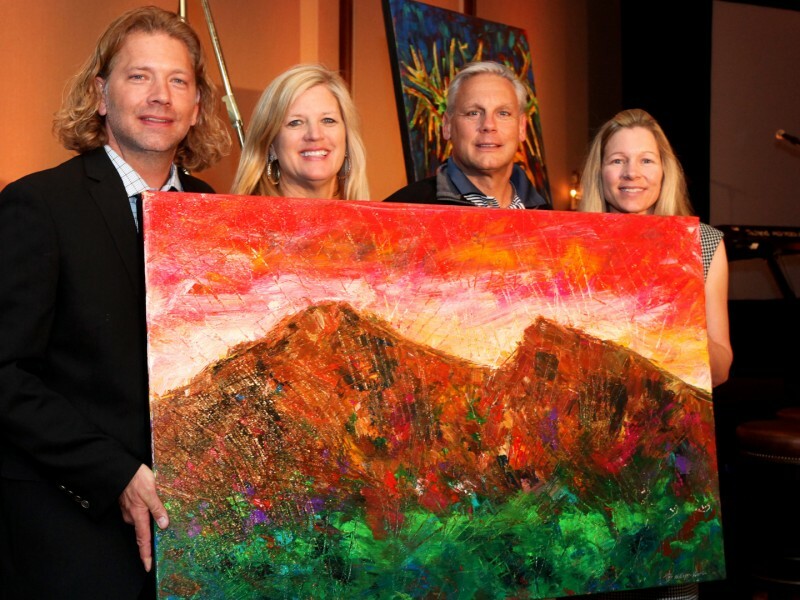 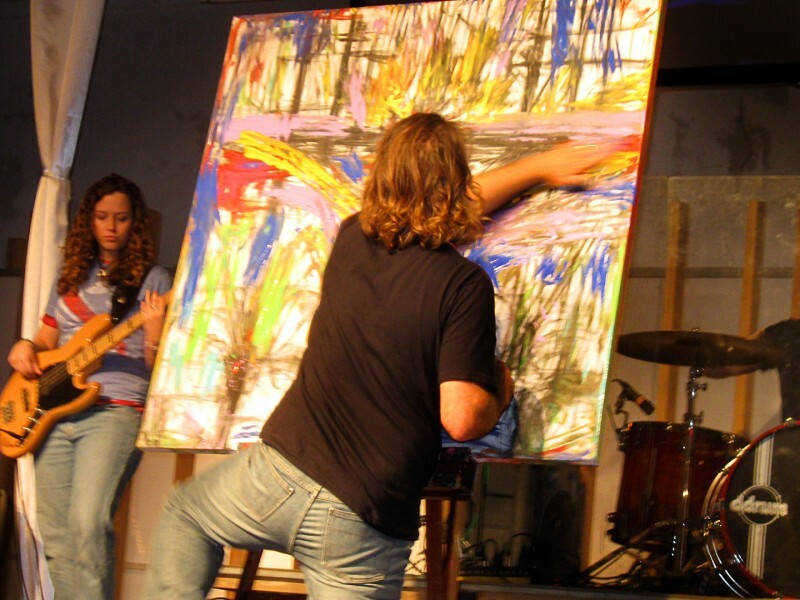 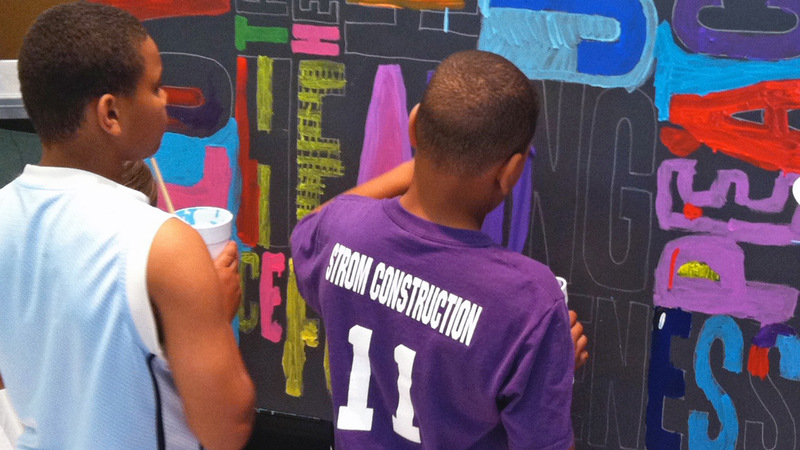 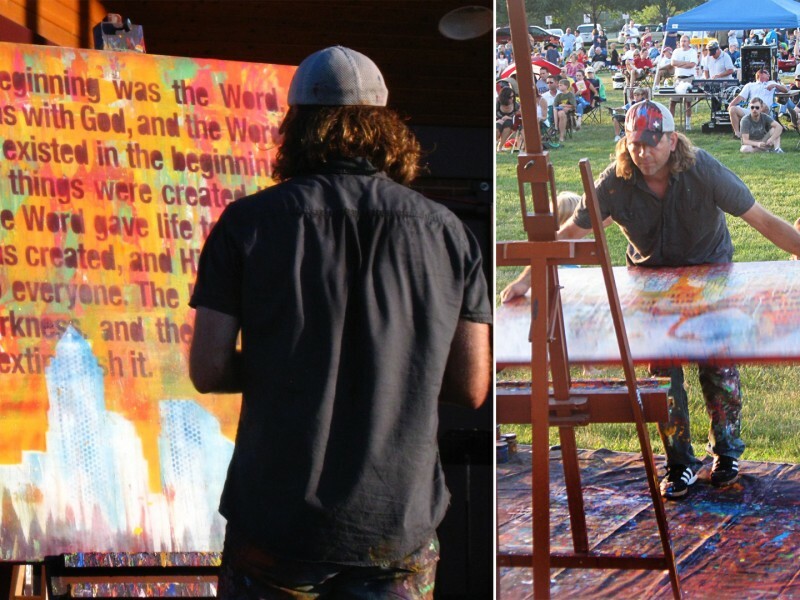 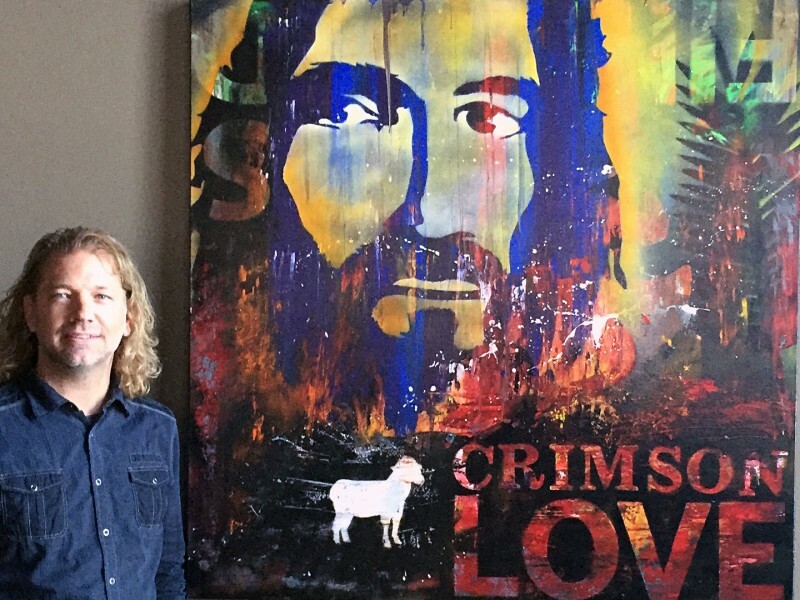 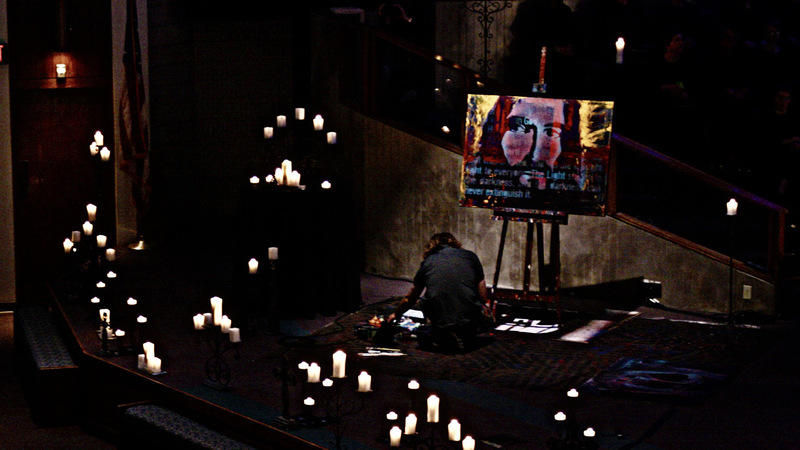 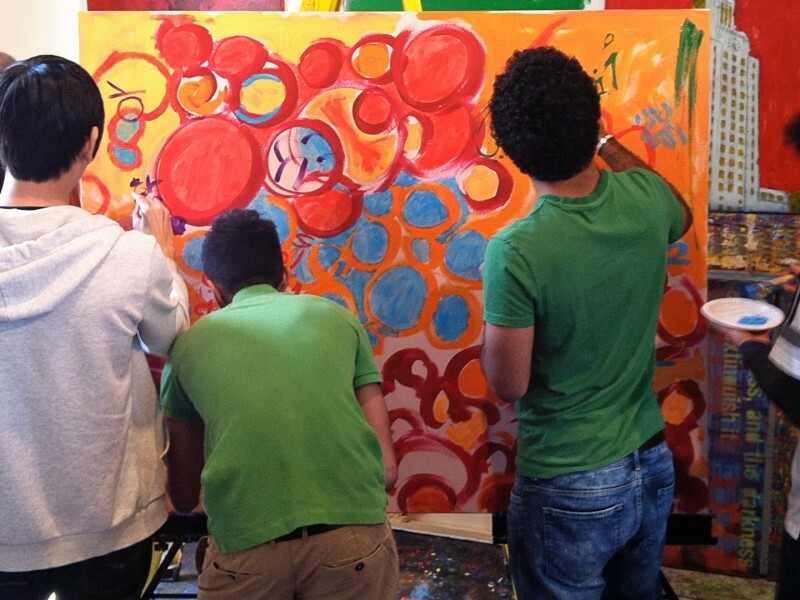 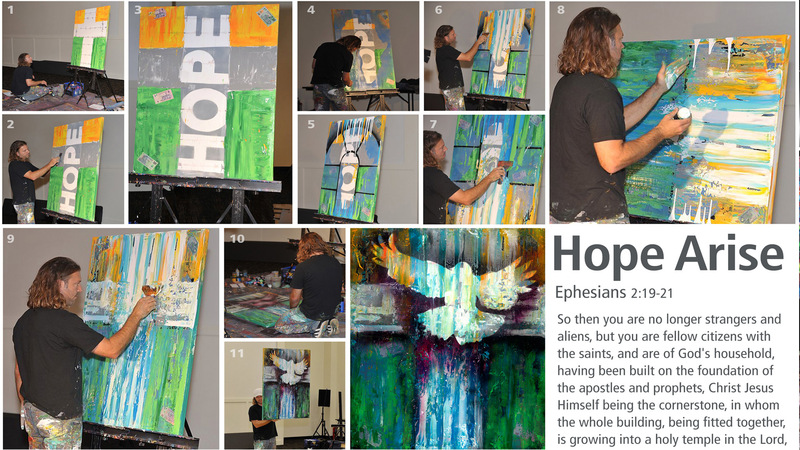 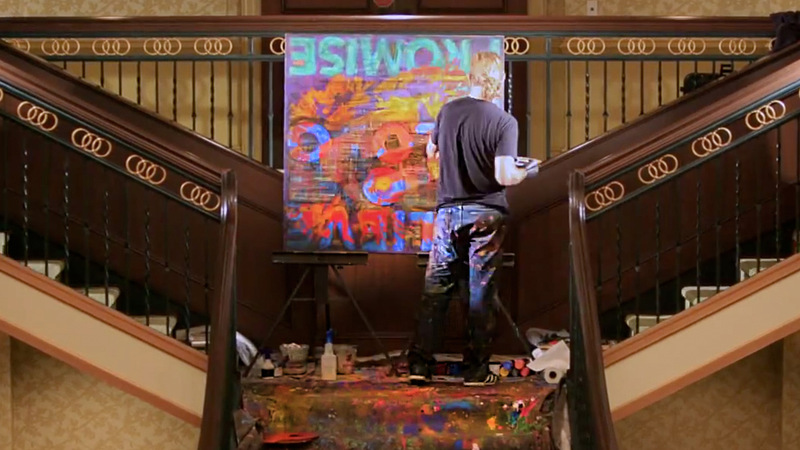 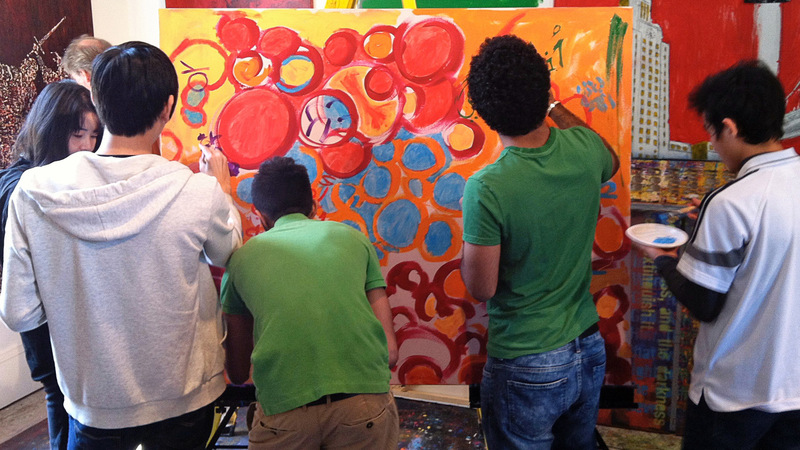 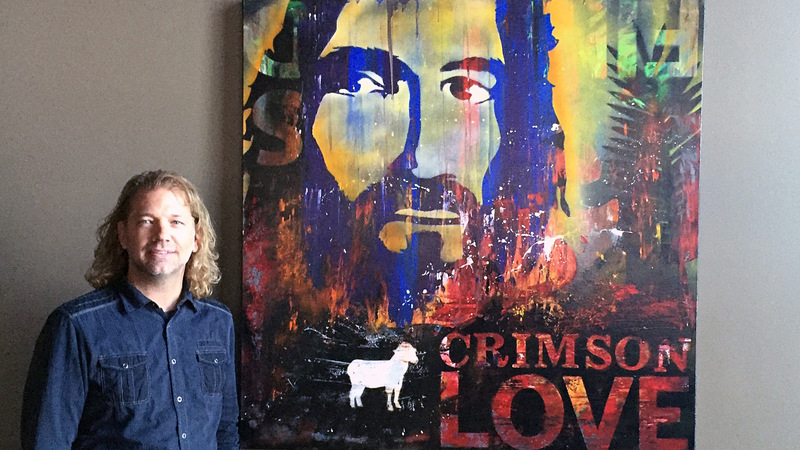 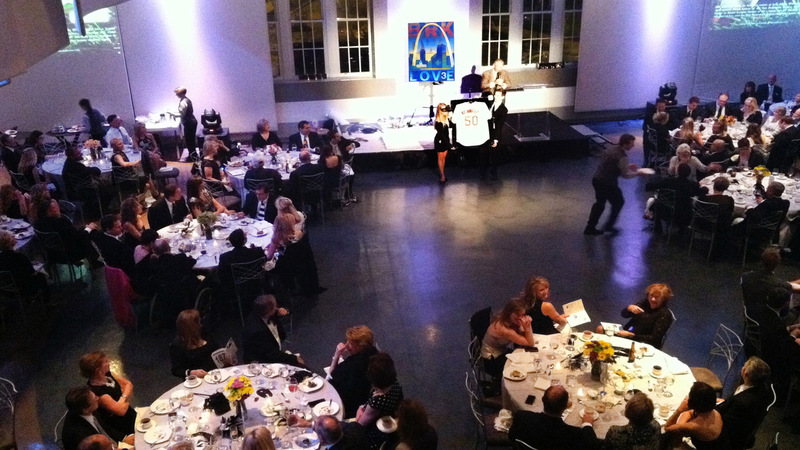 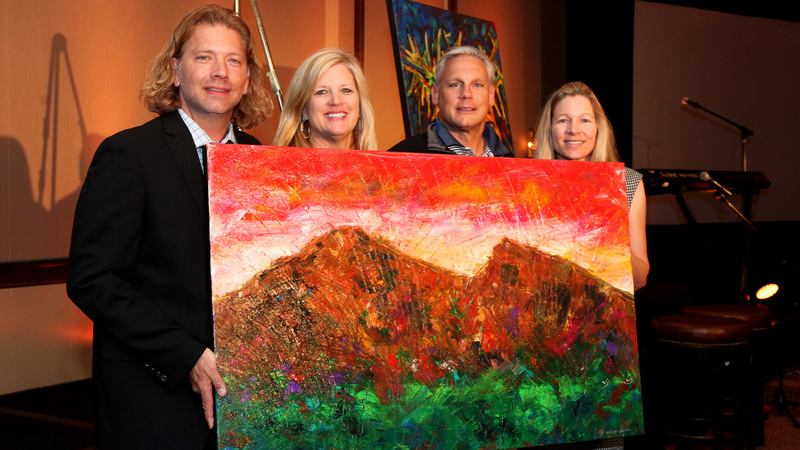 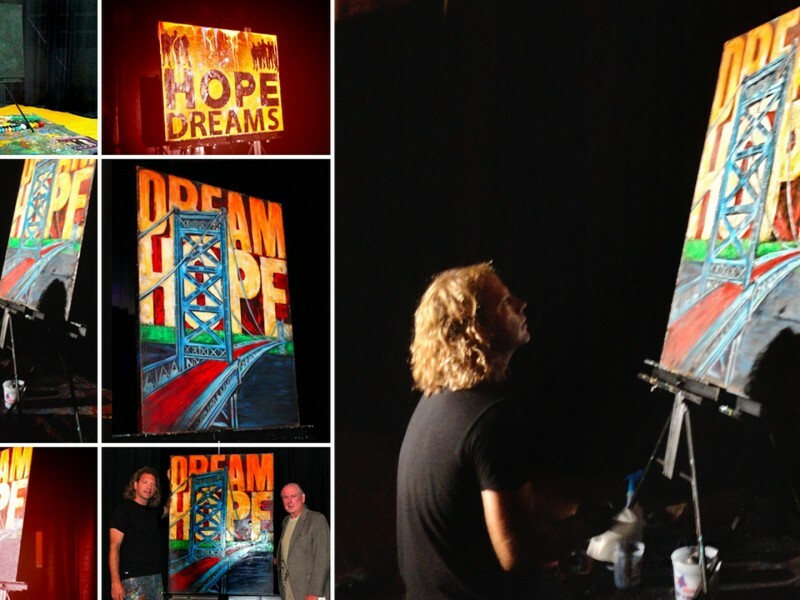 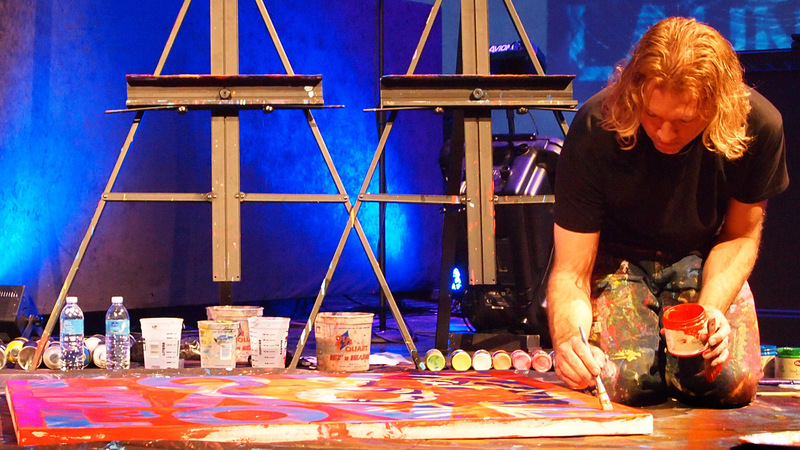 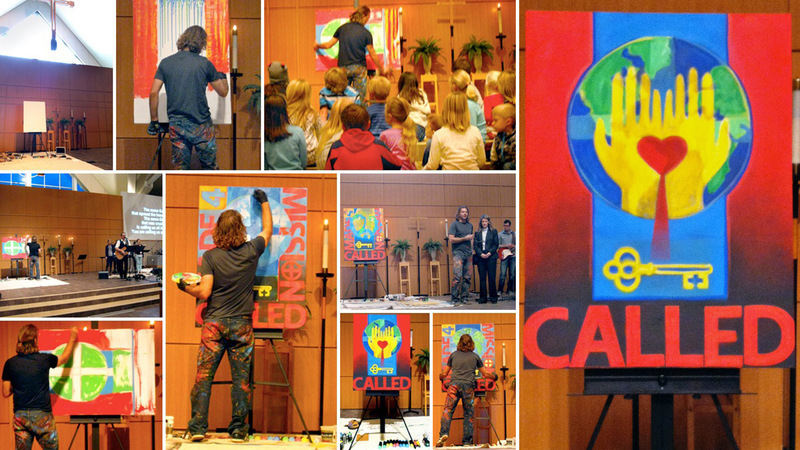 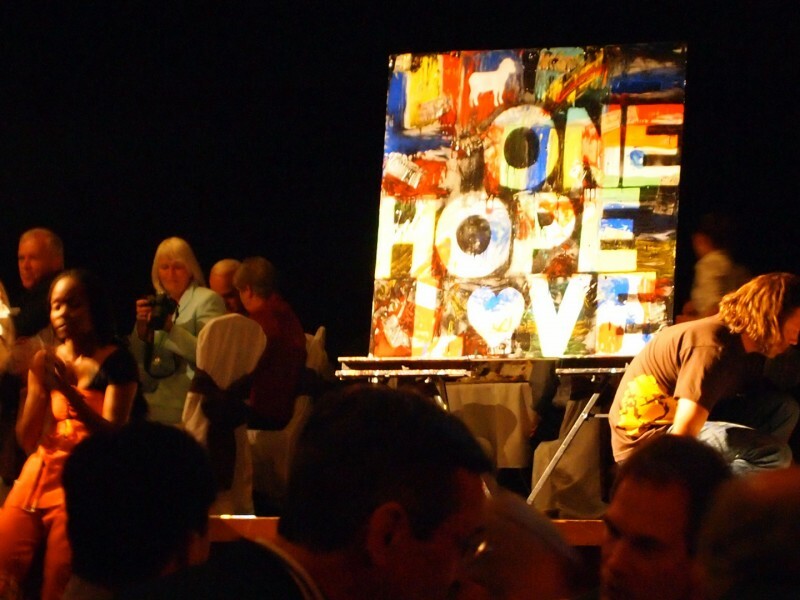 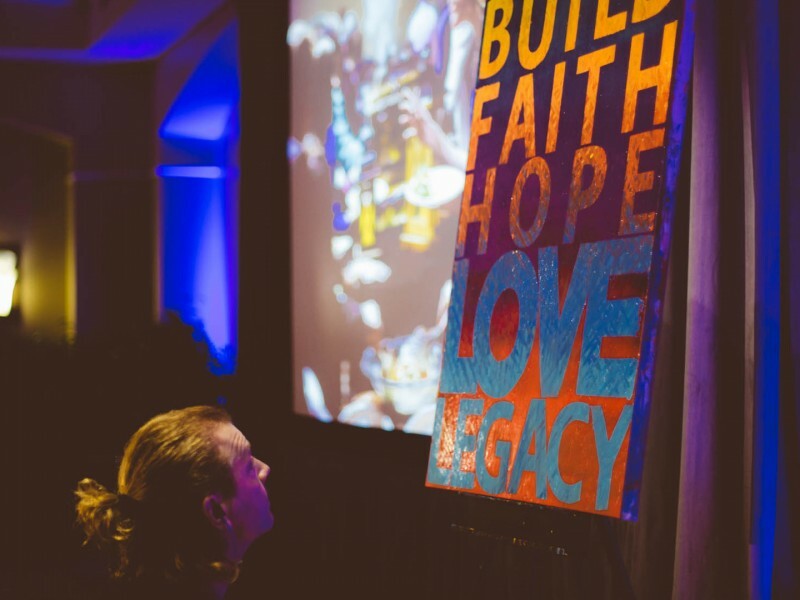 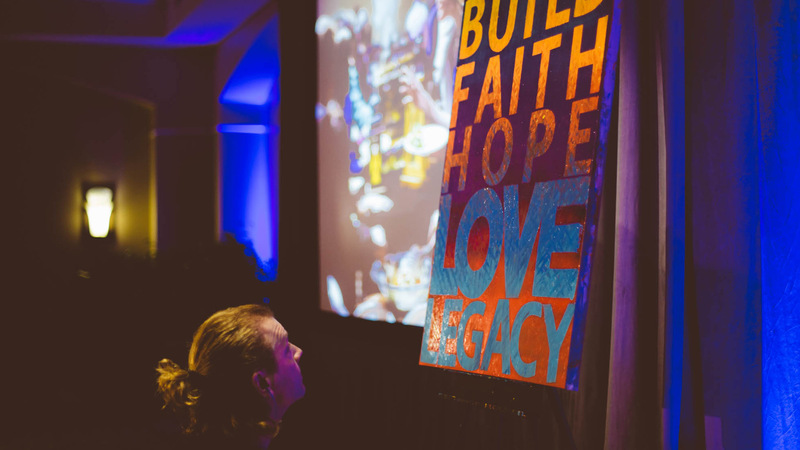 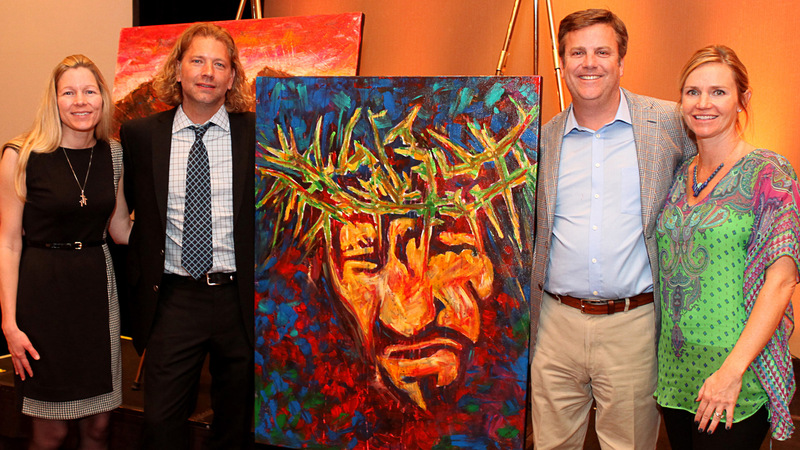 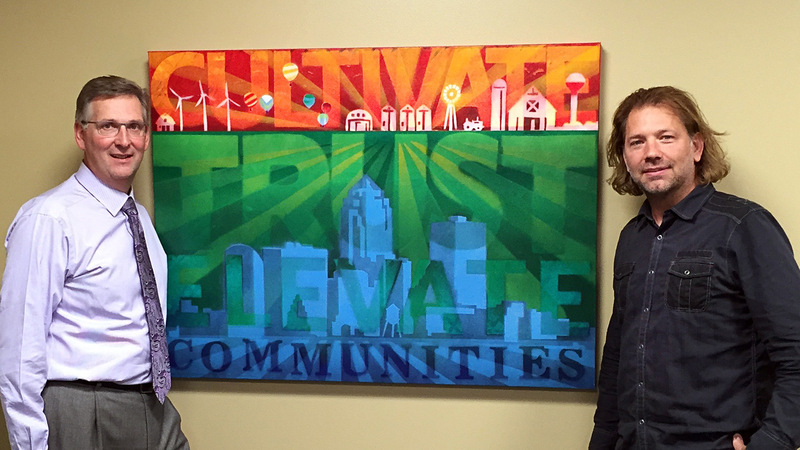 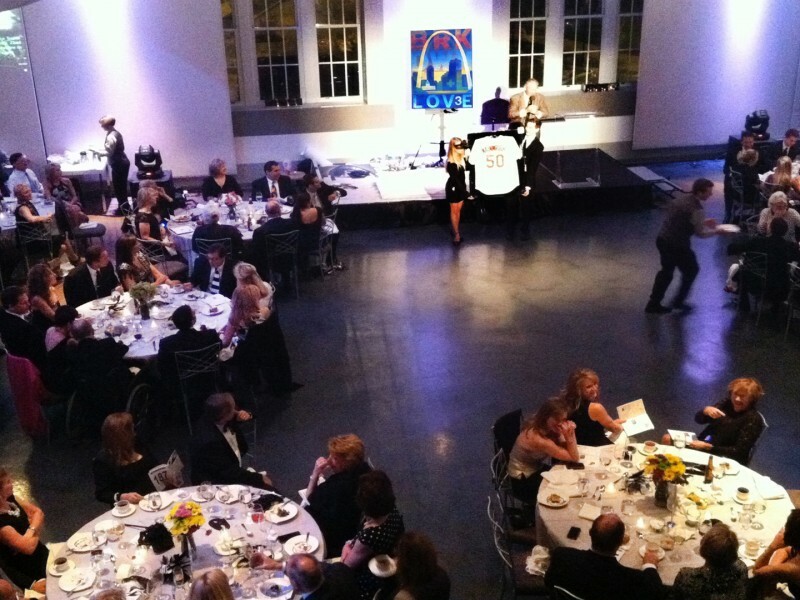 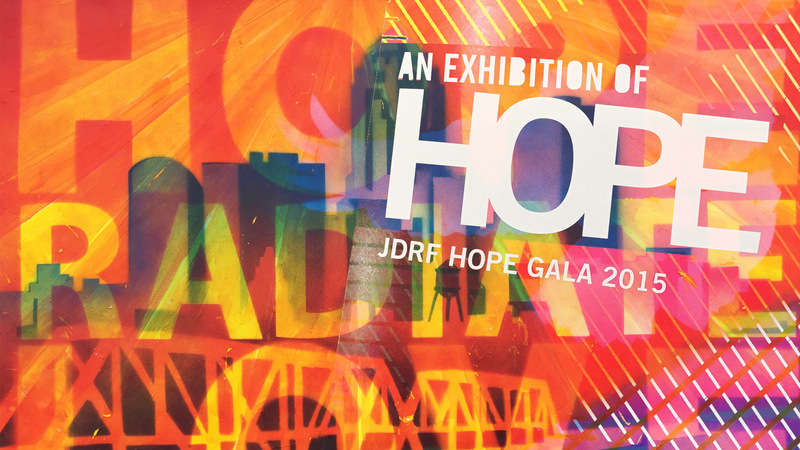 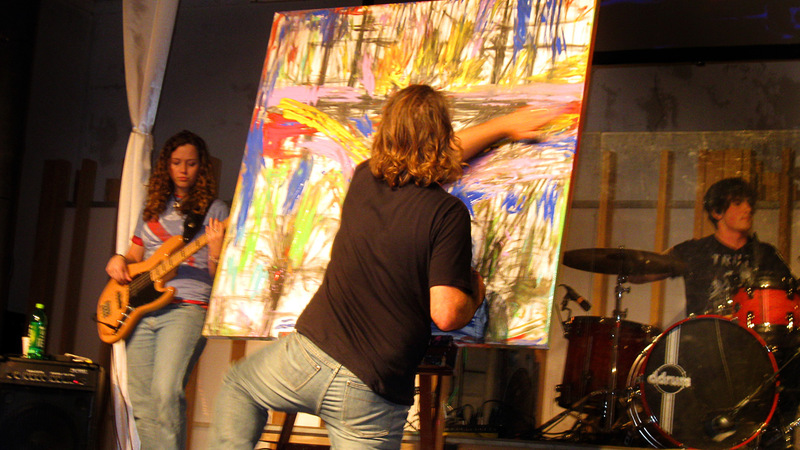 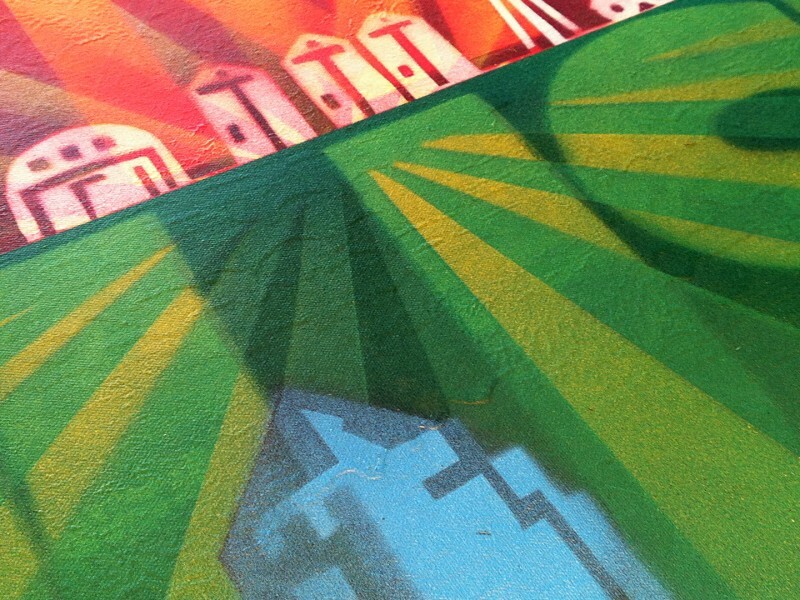 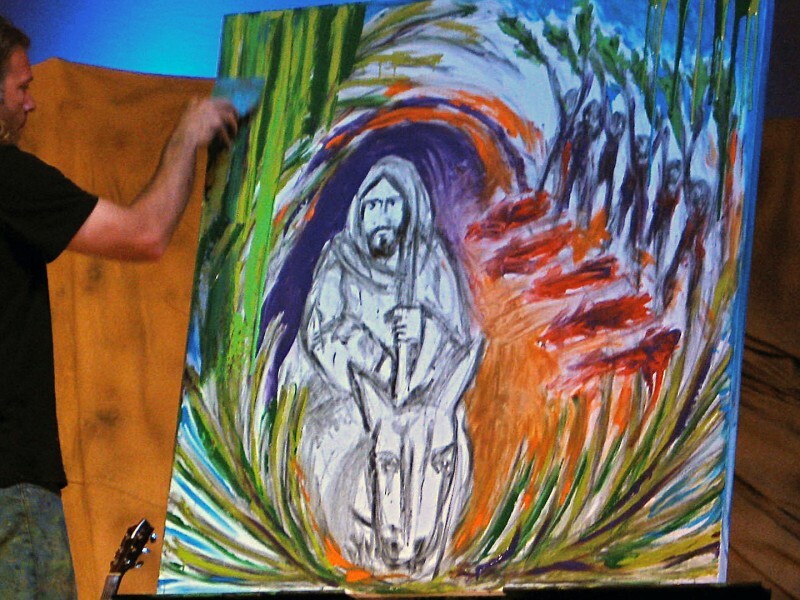 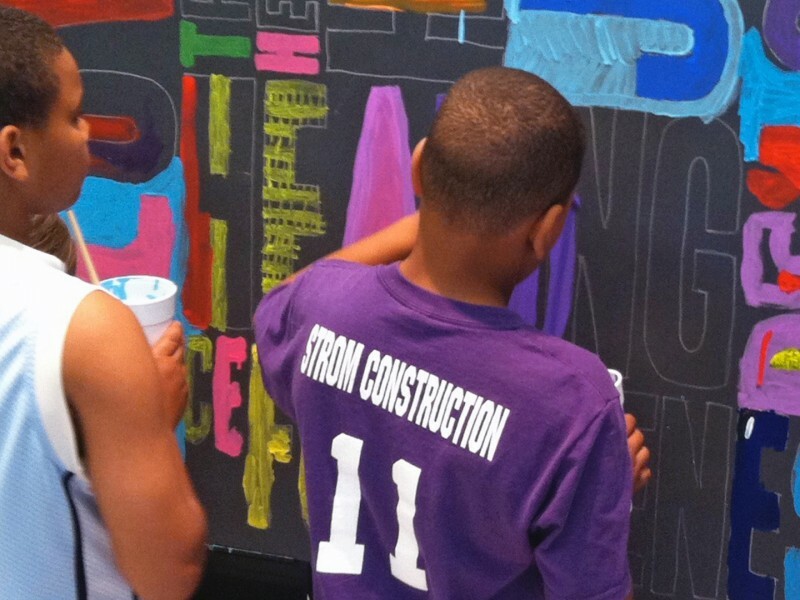 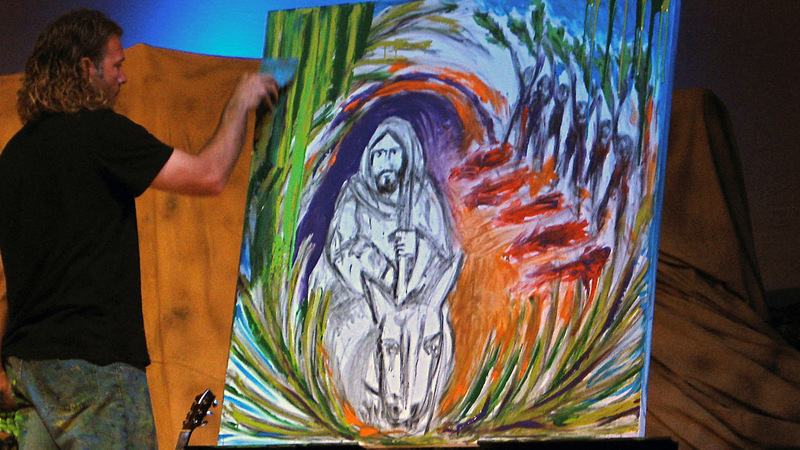 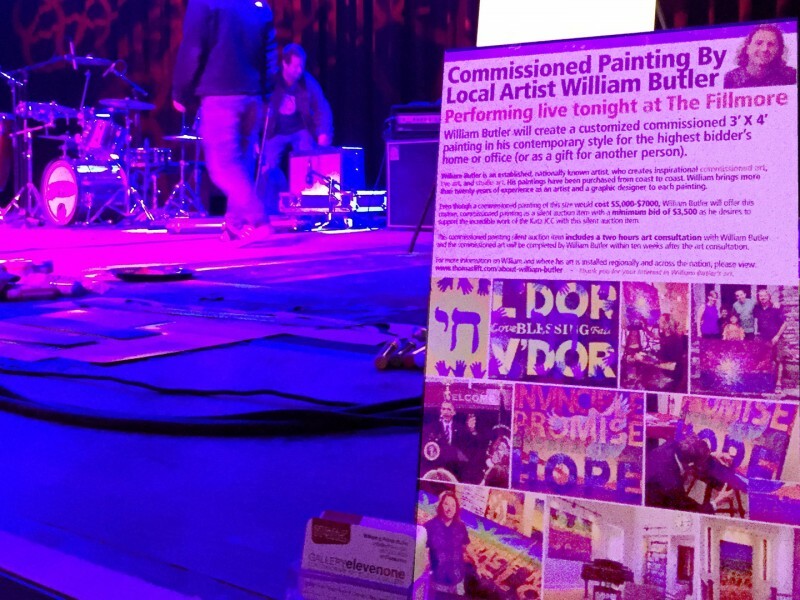 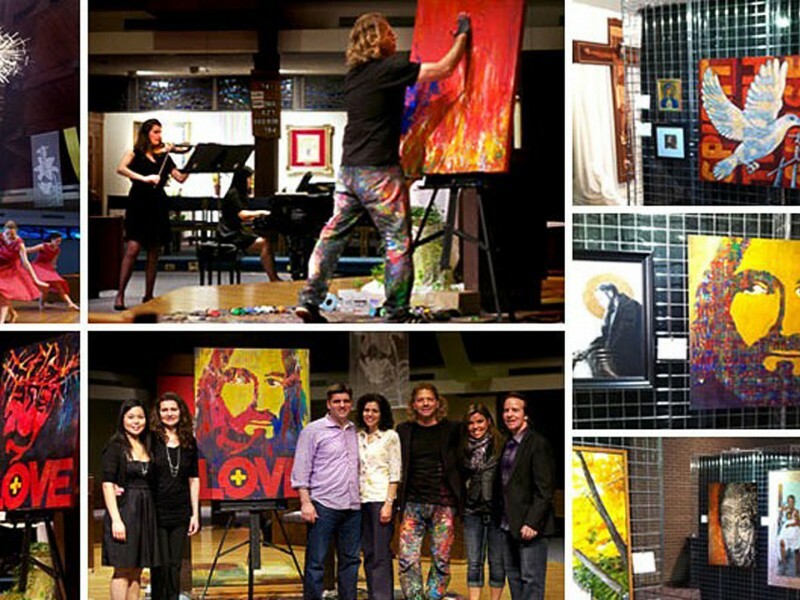 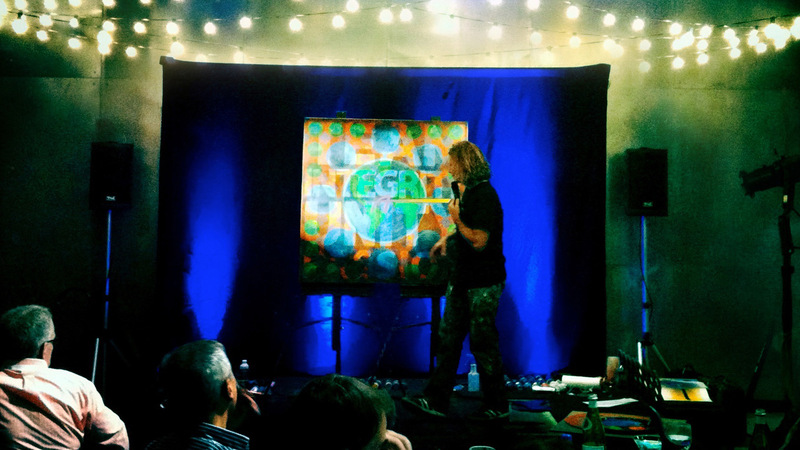 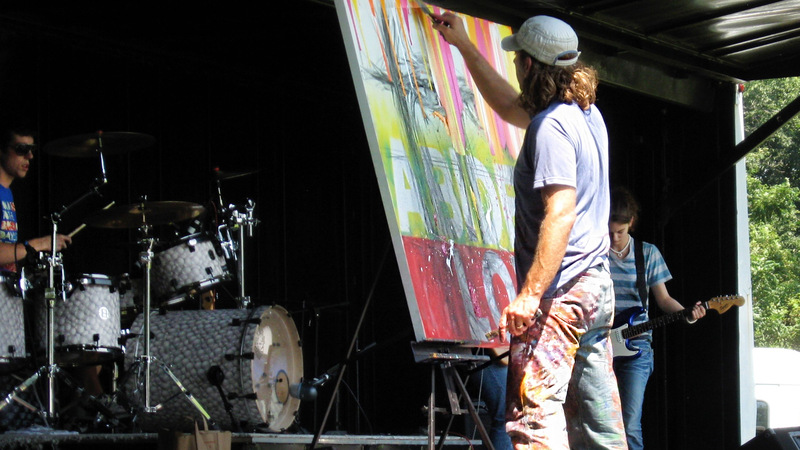 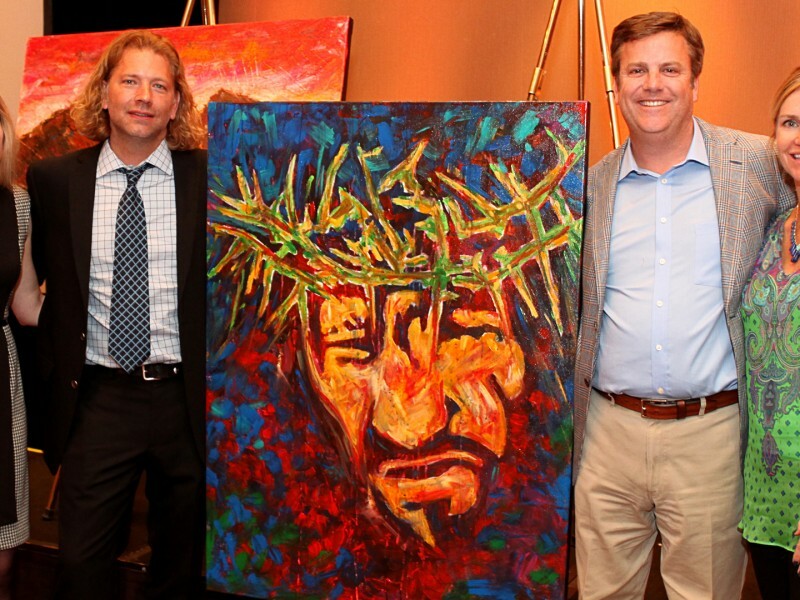 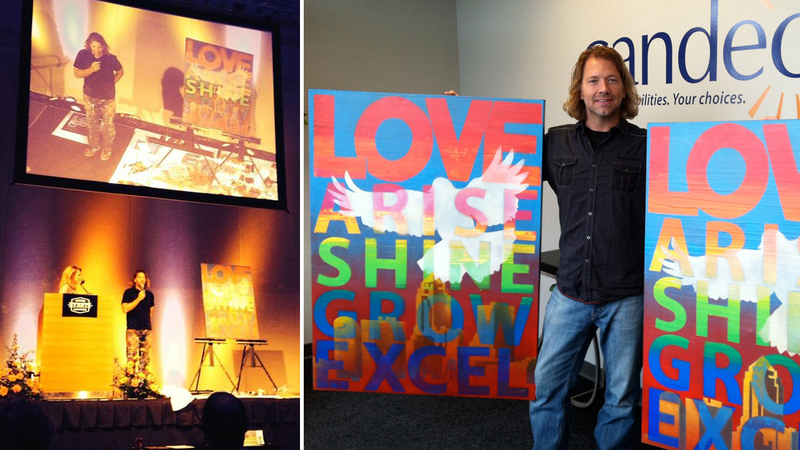 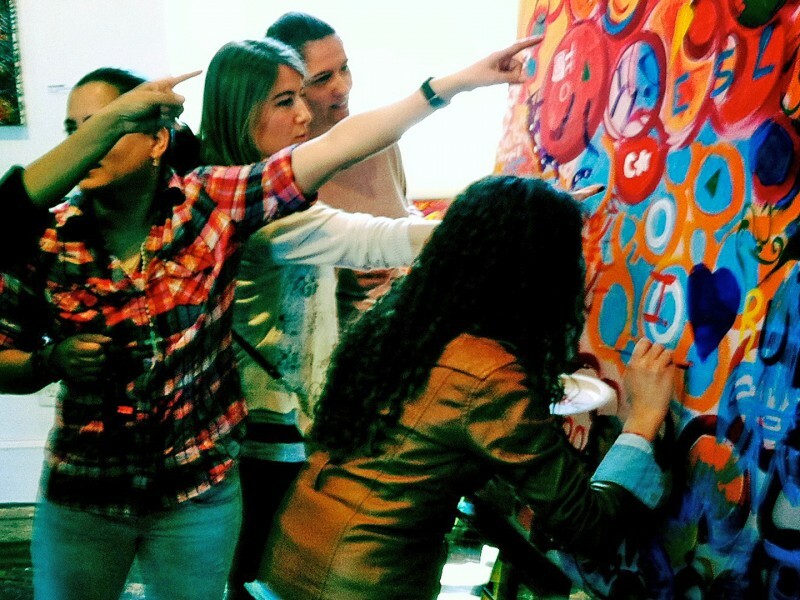 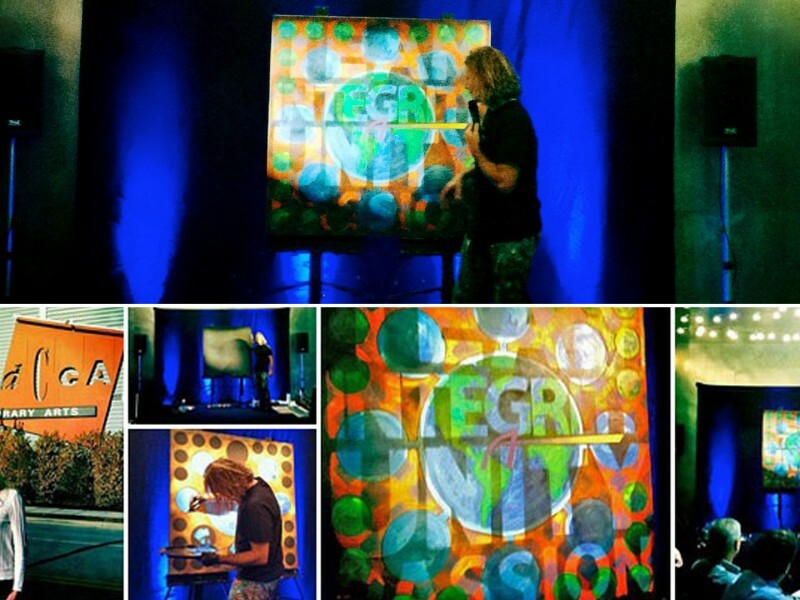 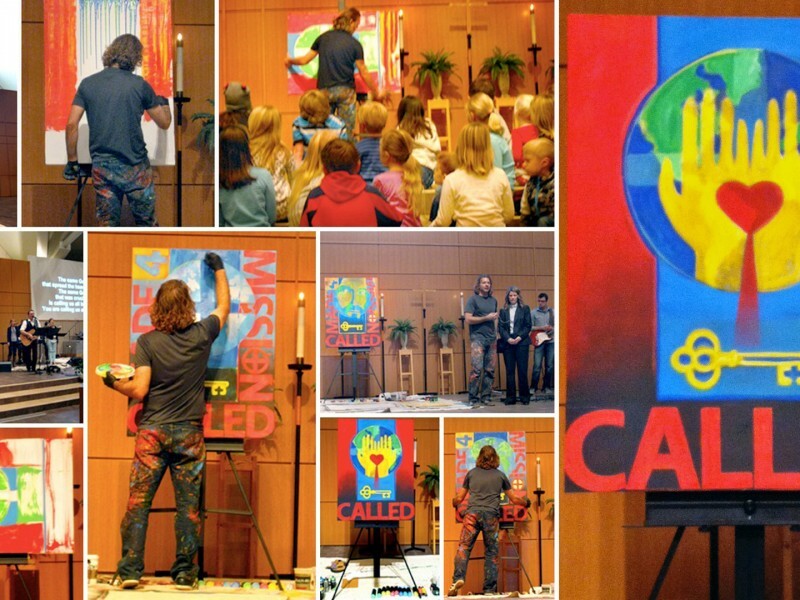 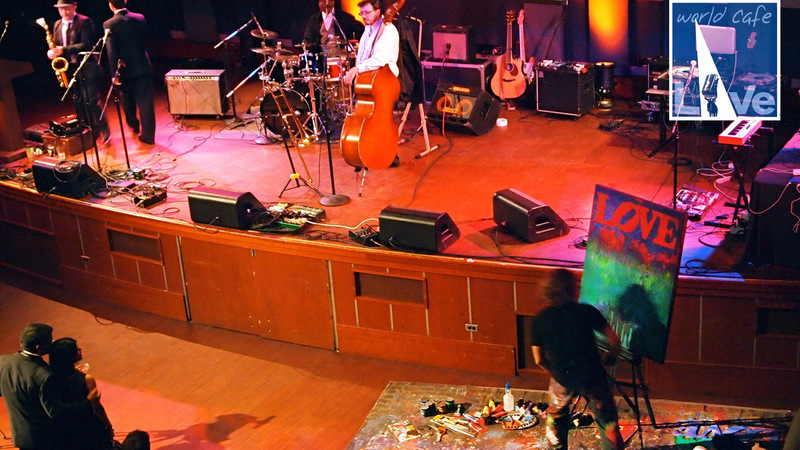 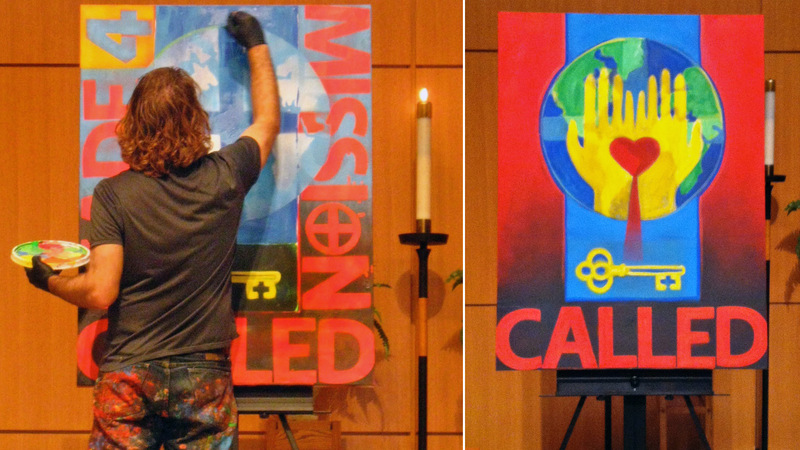 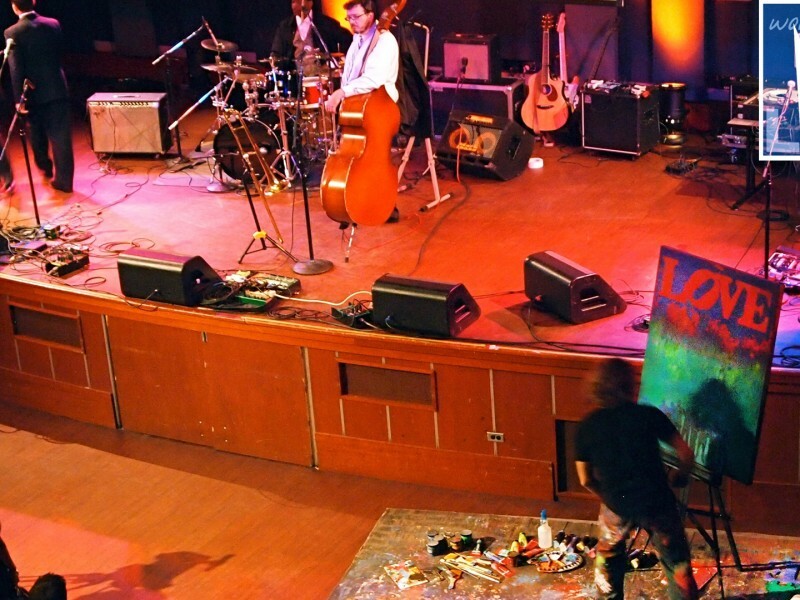 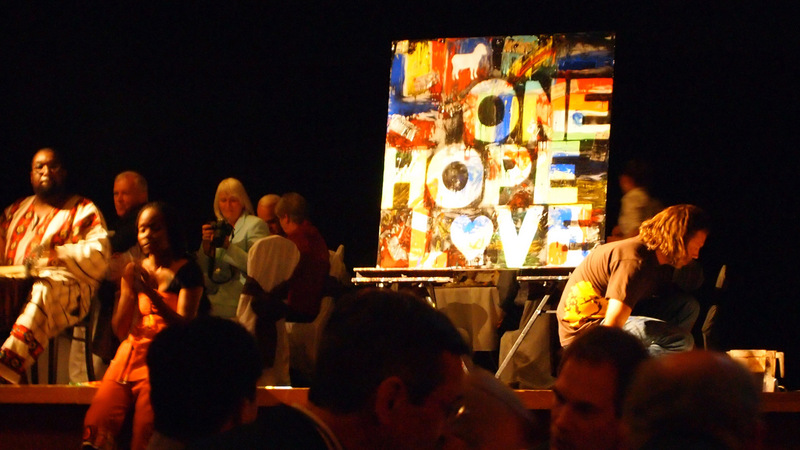 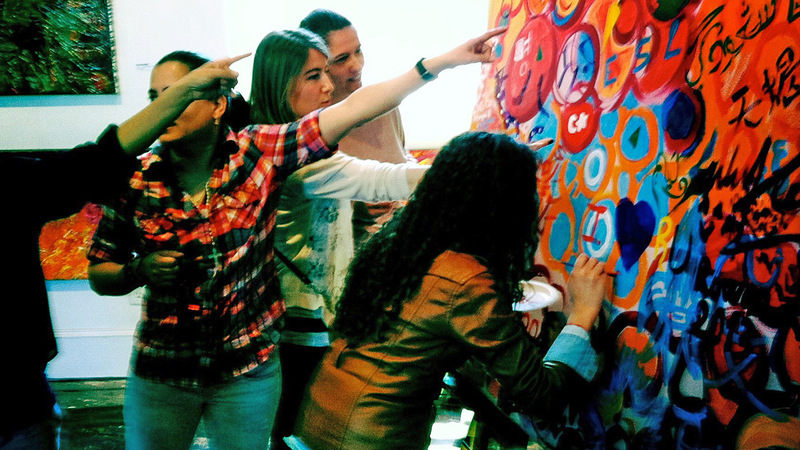 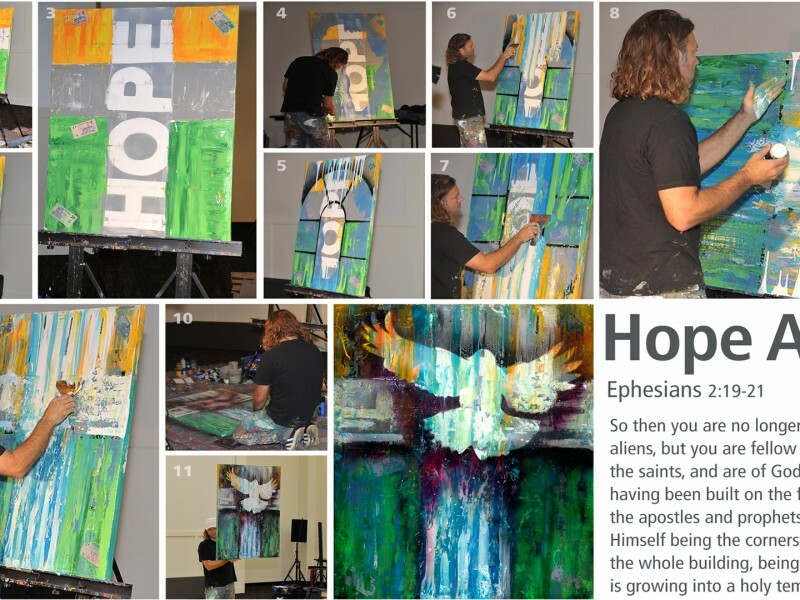 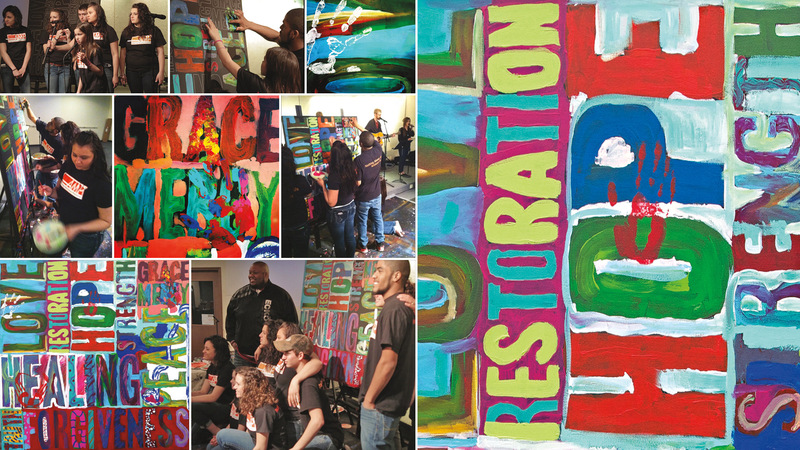 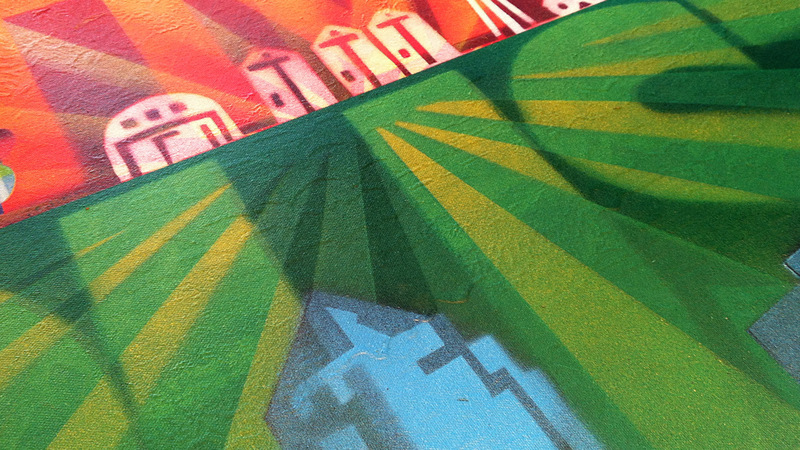 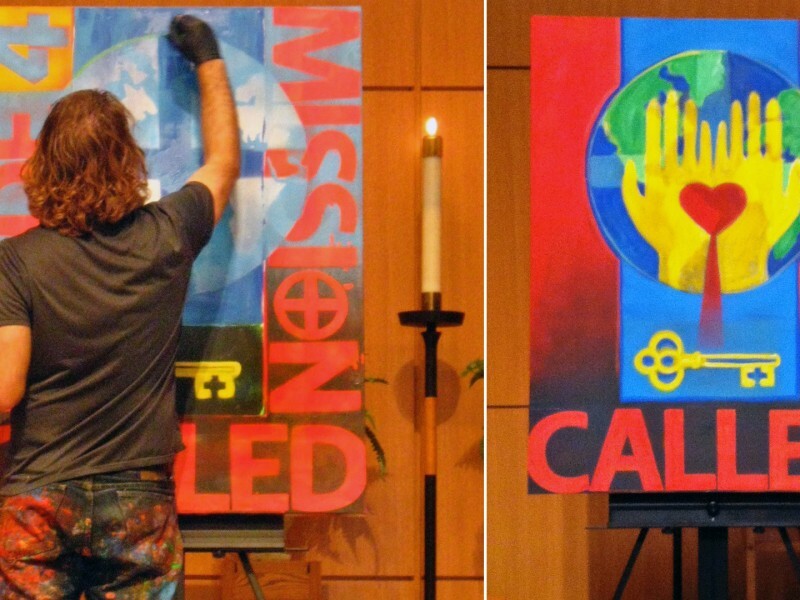 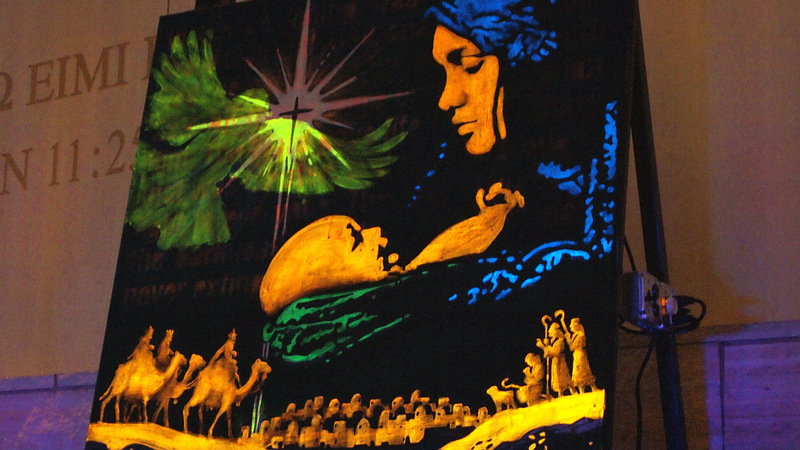 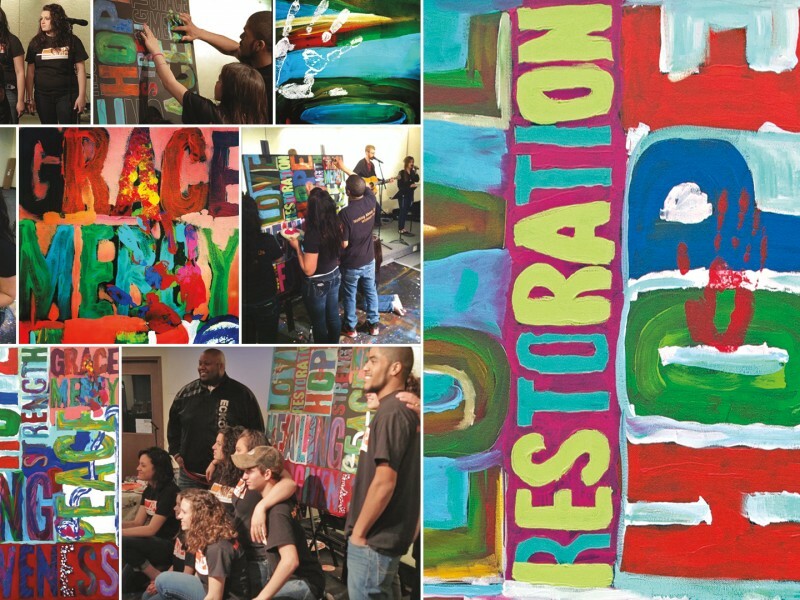 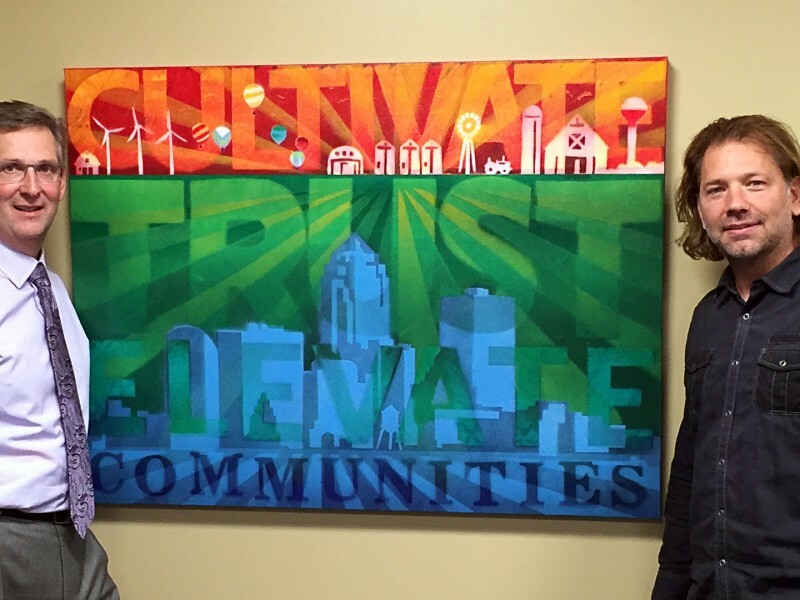 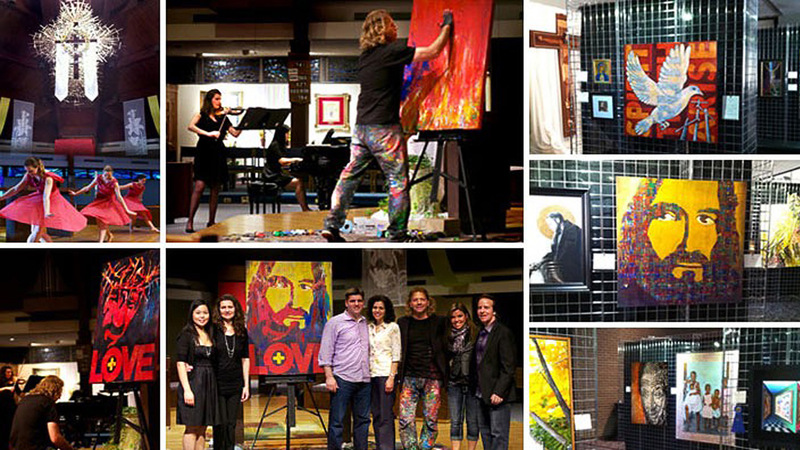 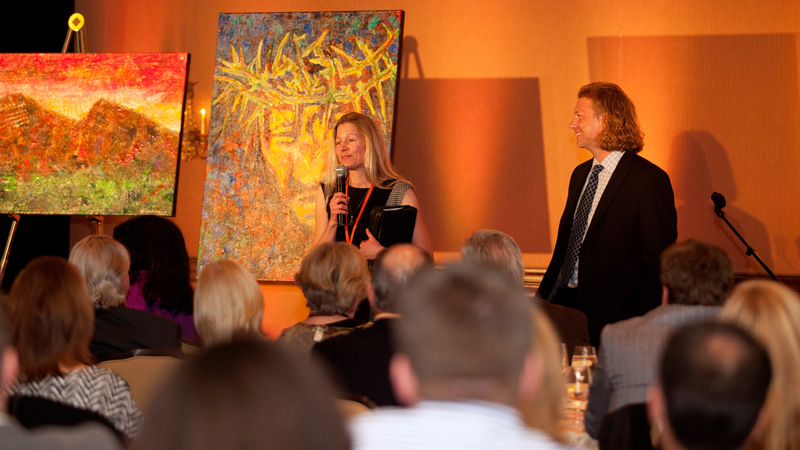 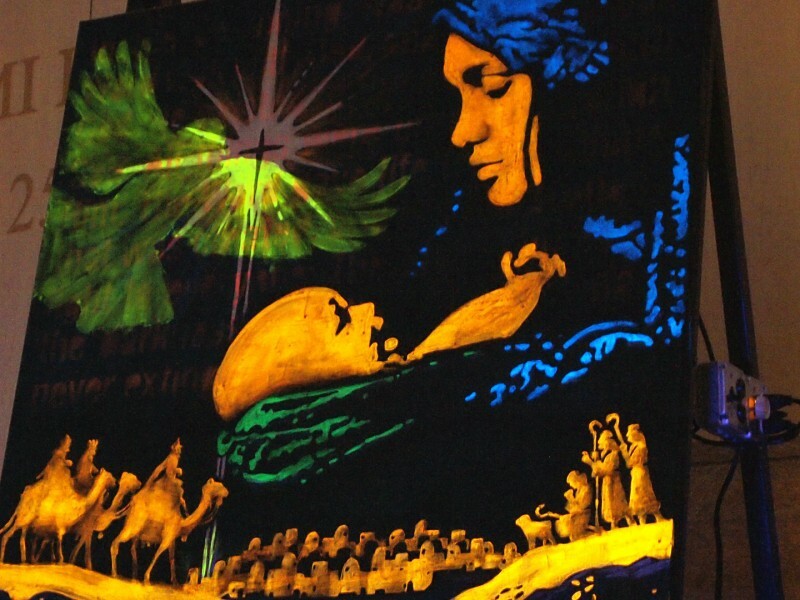 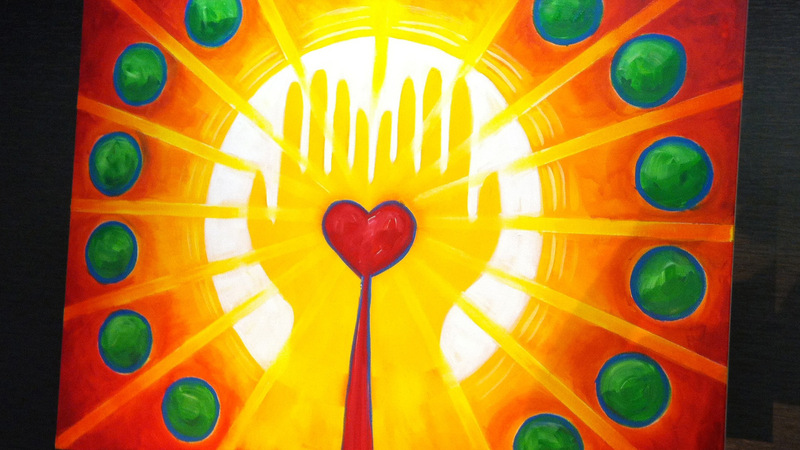 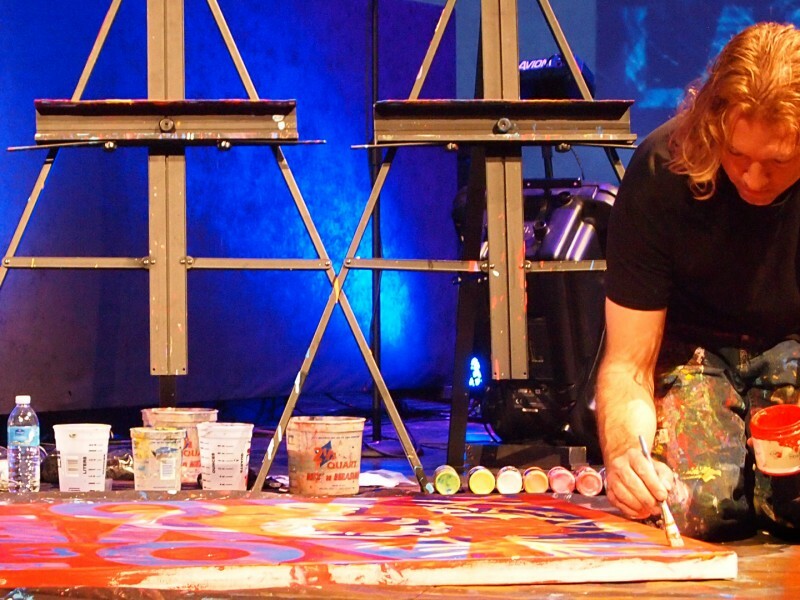 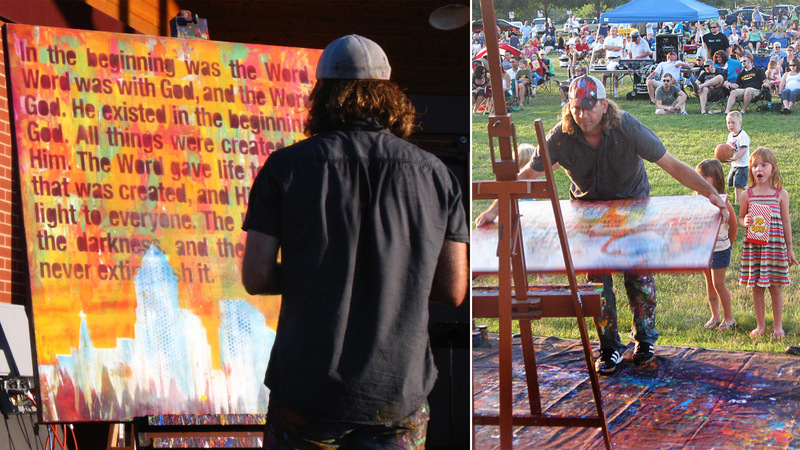 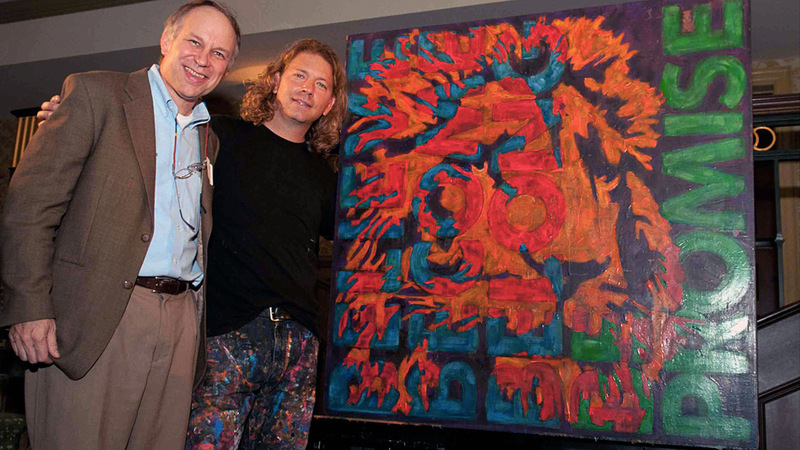 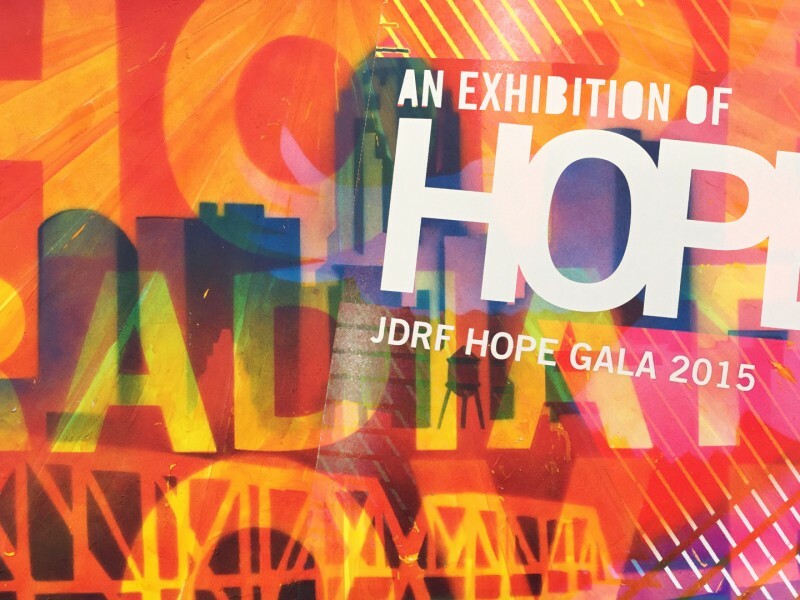 Typically, each live painting raises over $4,500 for the organization. 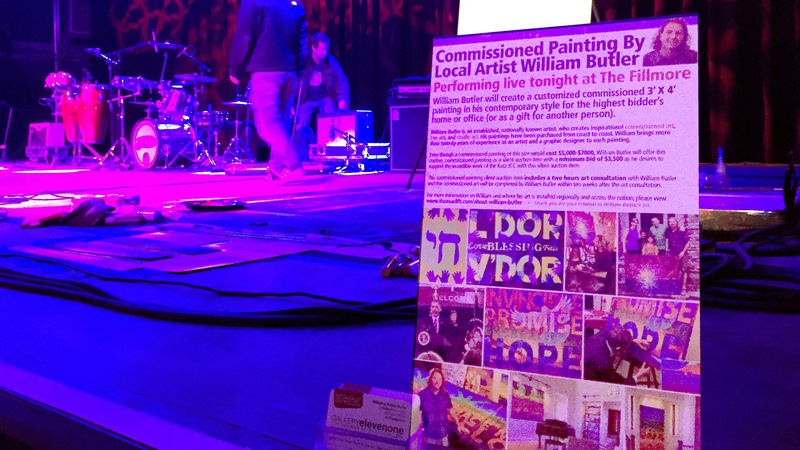 However, William’s most recent live art paintings at events raised $25,000, $20,000, $10,000, and $10,000 for the four non-profit organizations. 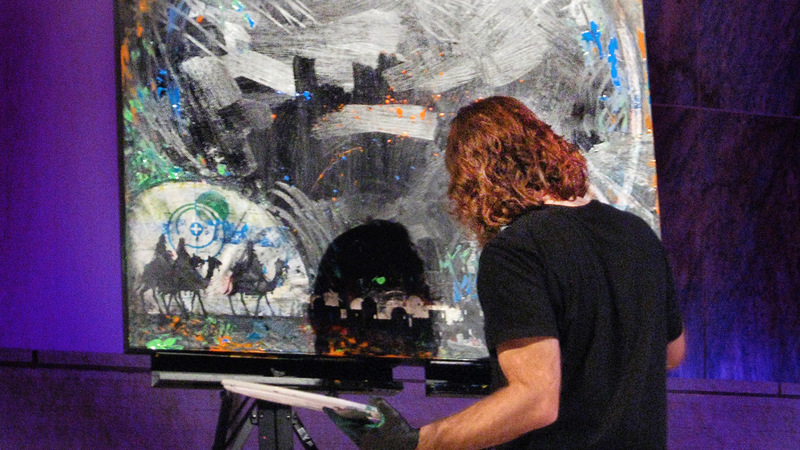 To book William’s Live Art Experience, please CONTACT US.